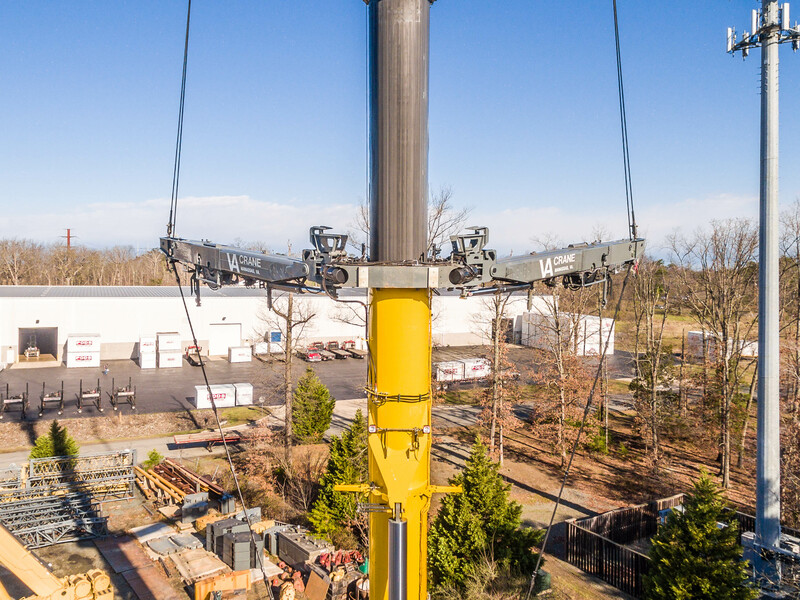 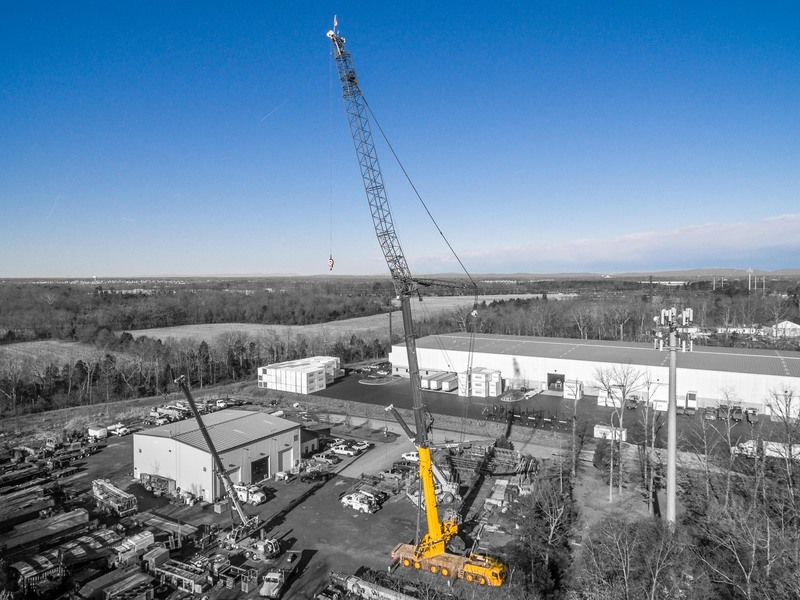 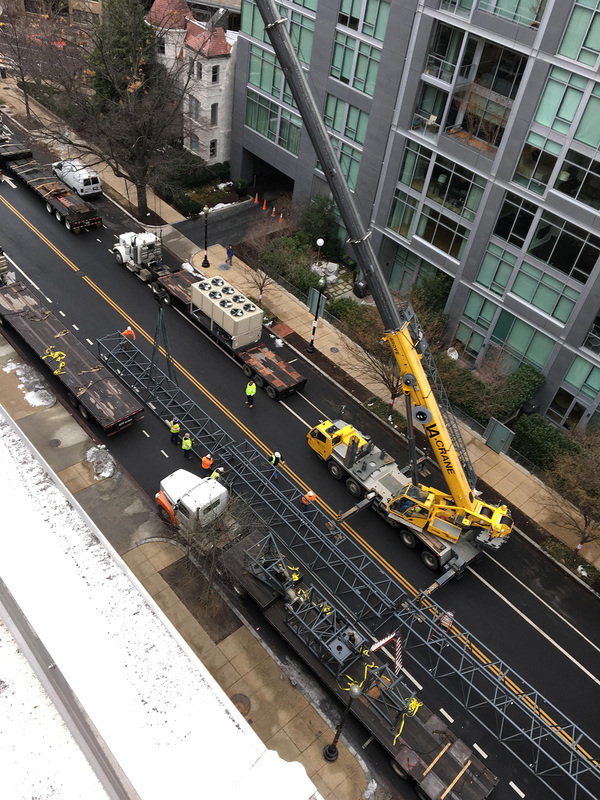 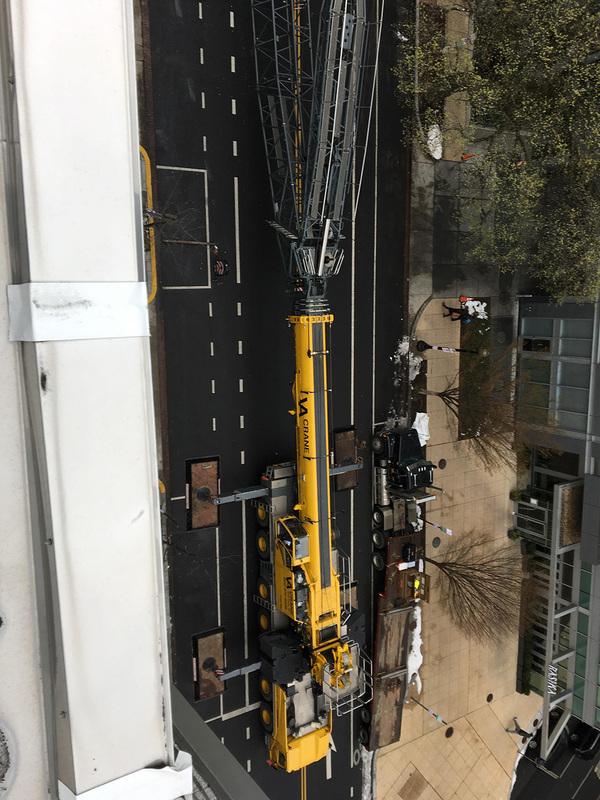 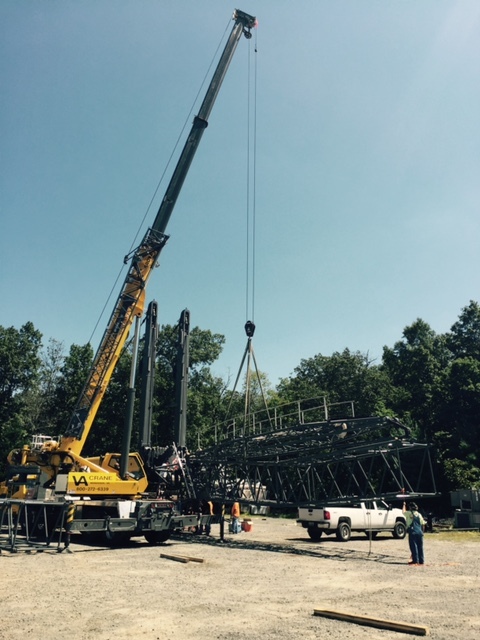 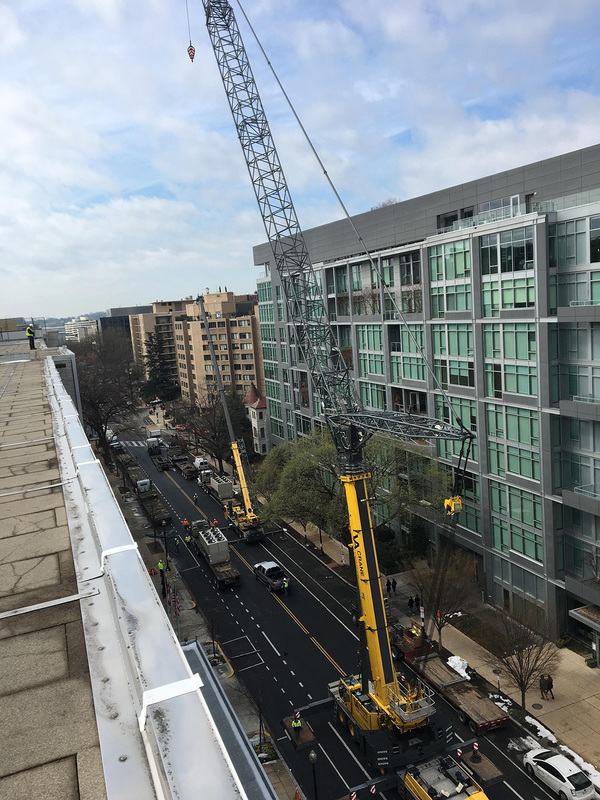 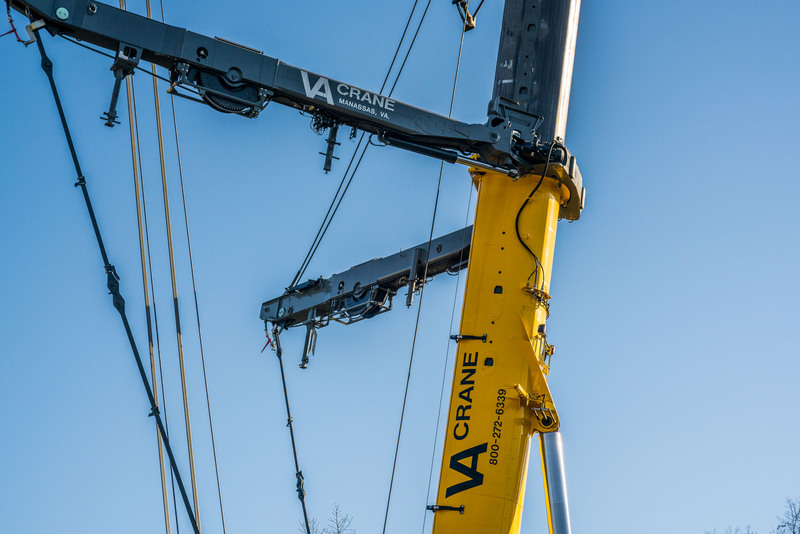 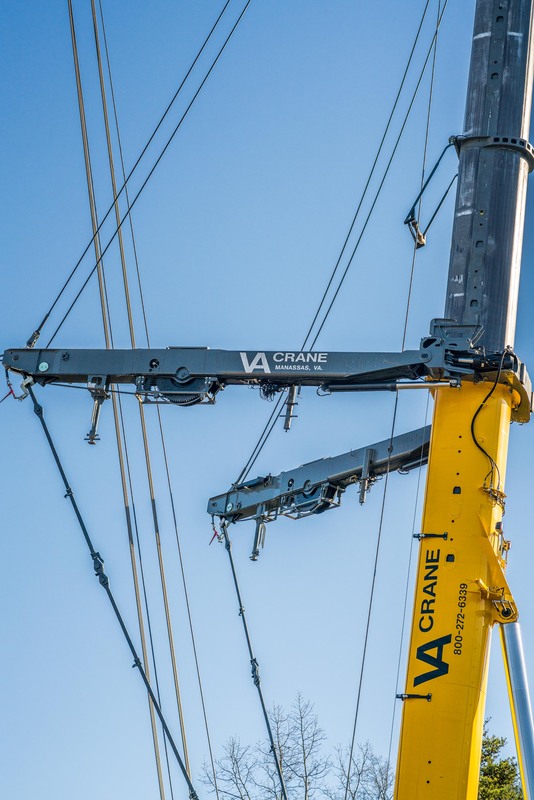 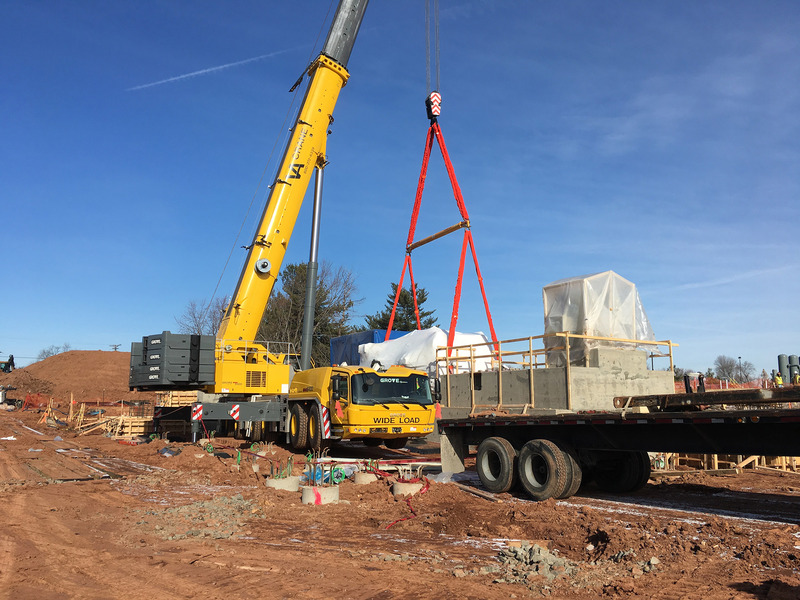 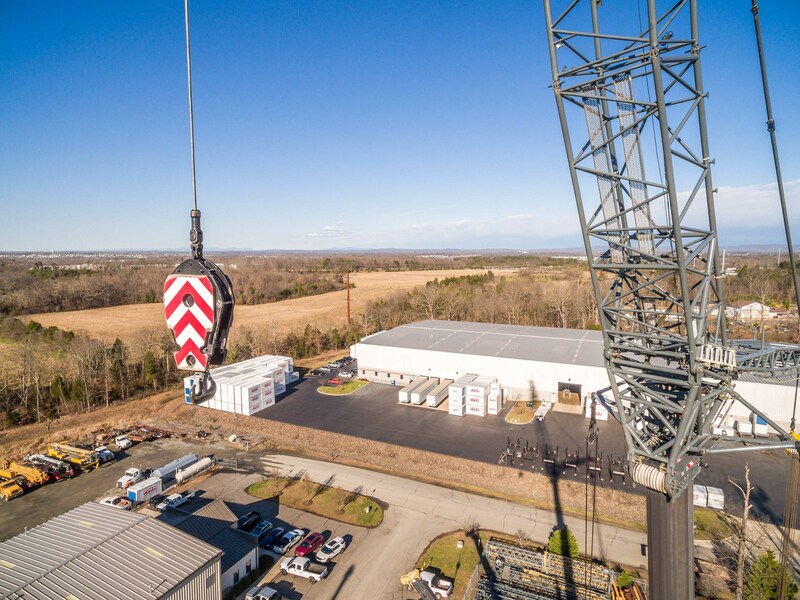 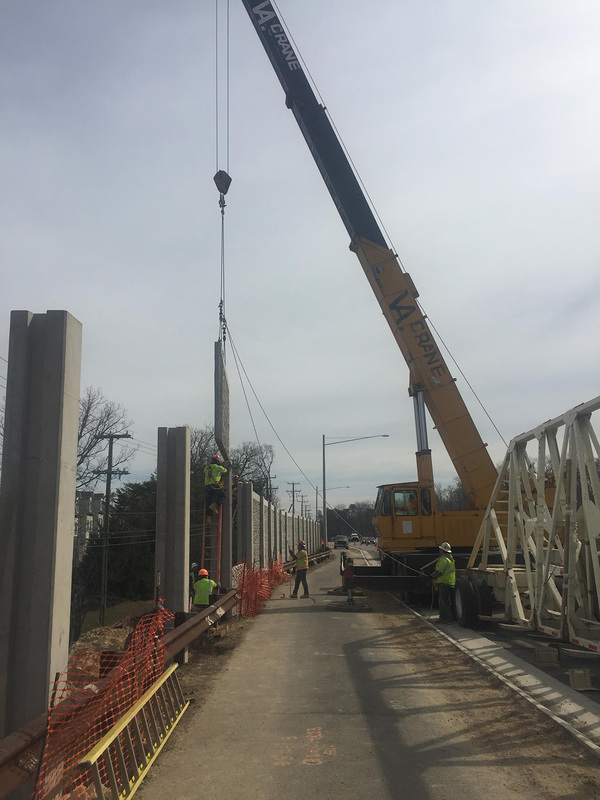 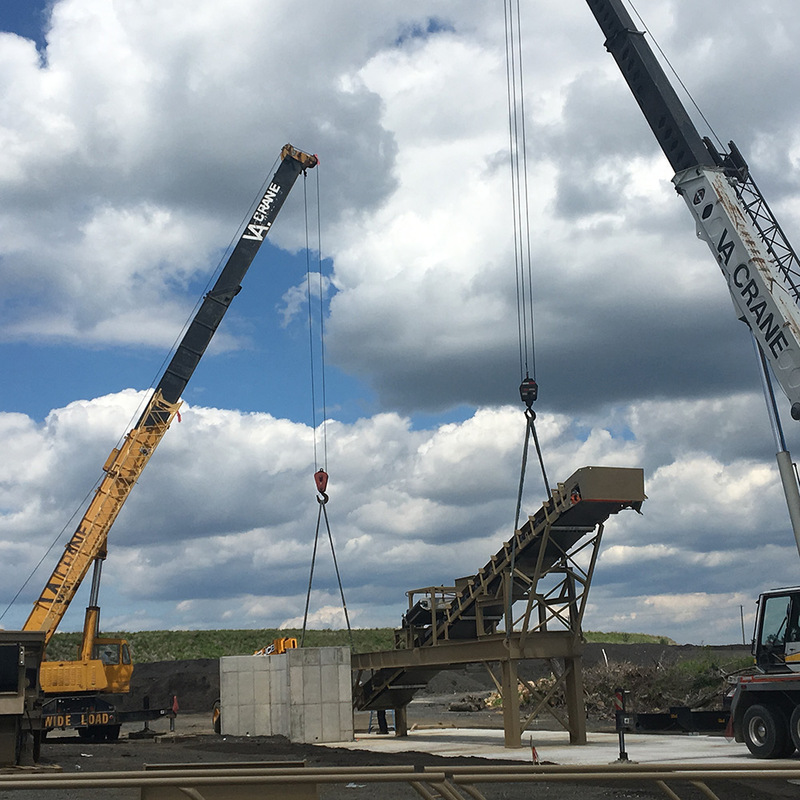 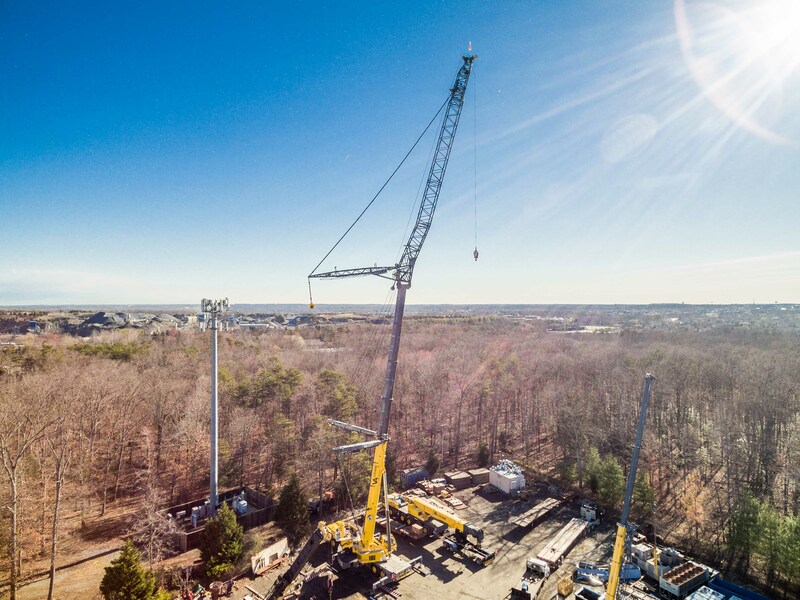 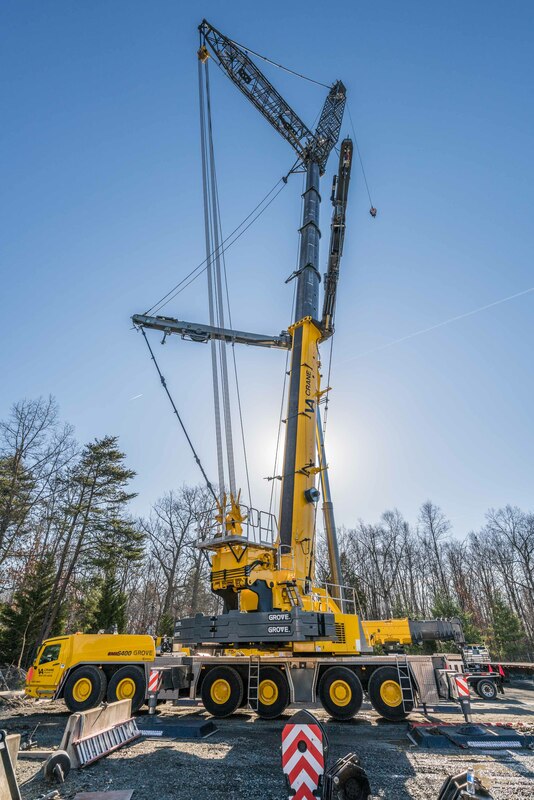 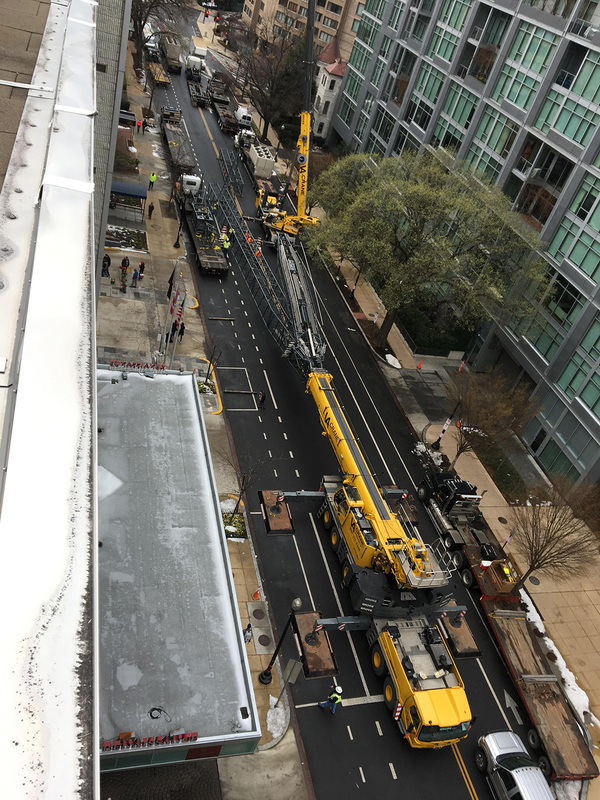 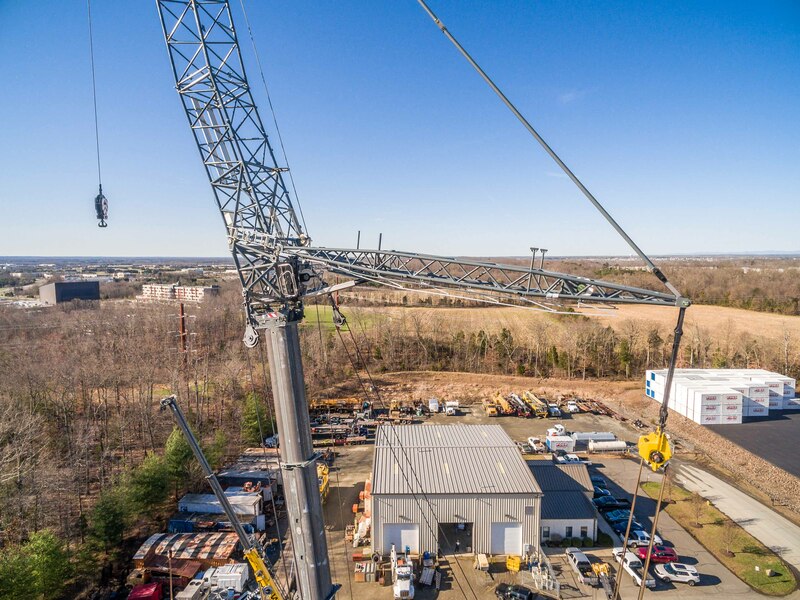 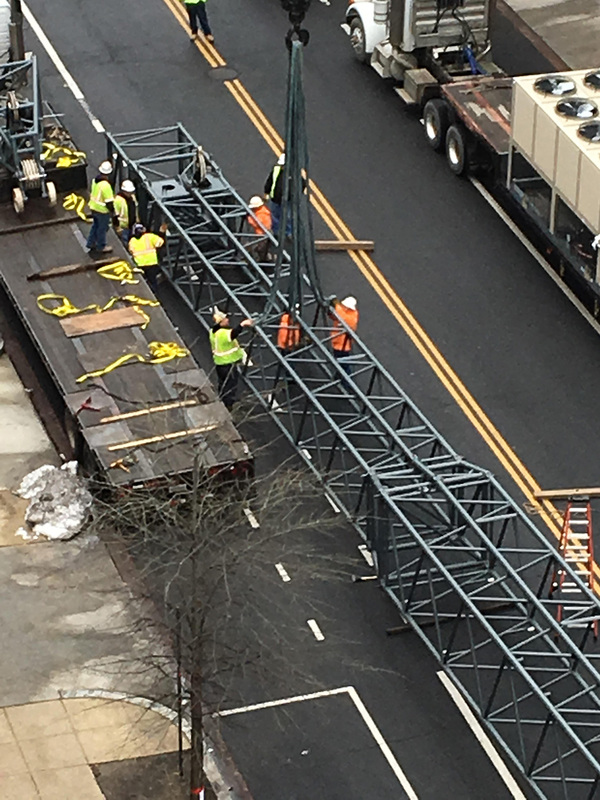 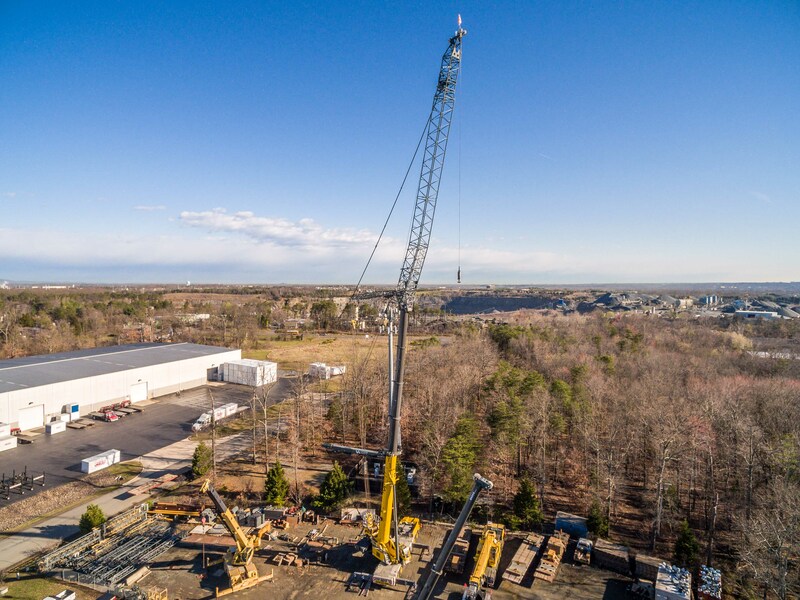 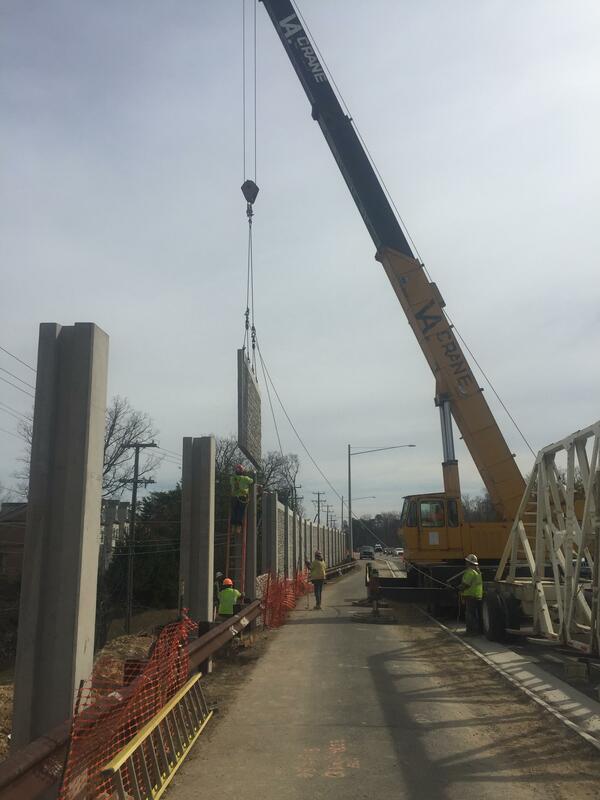 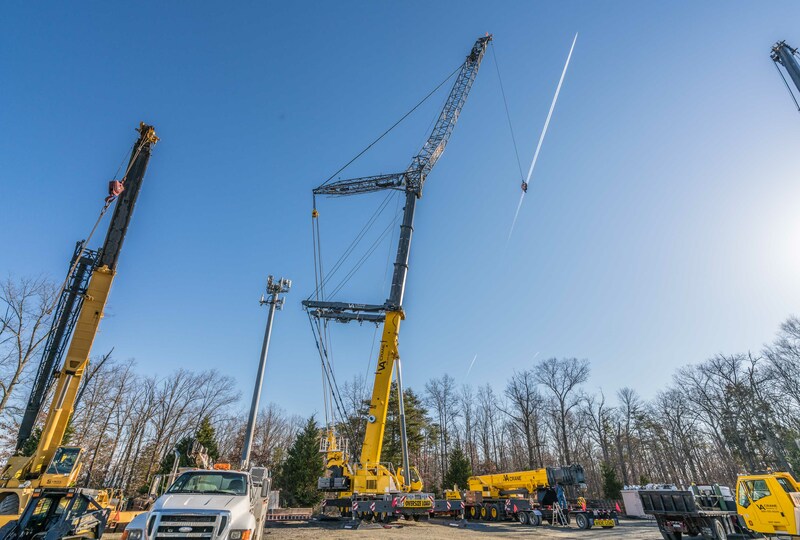 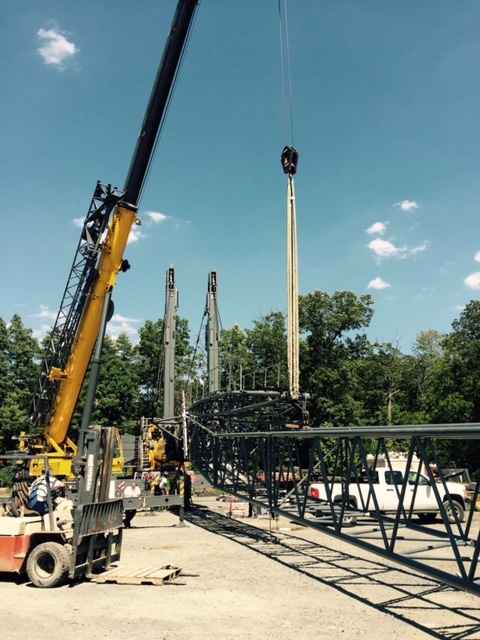 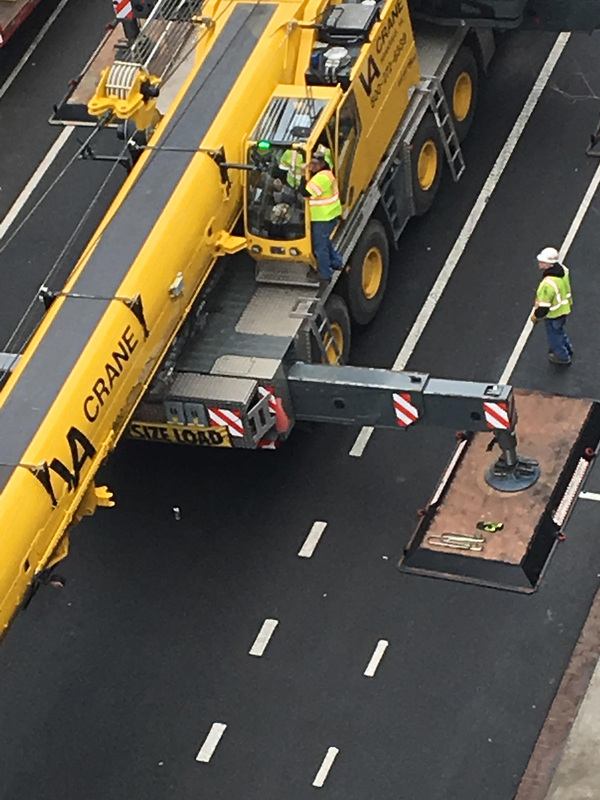 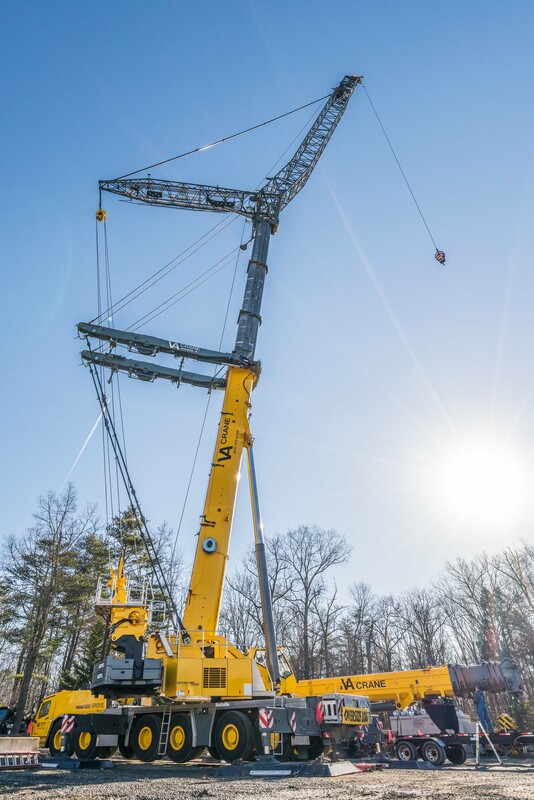 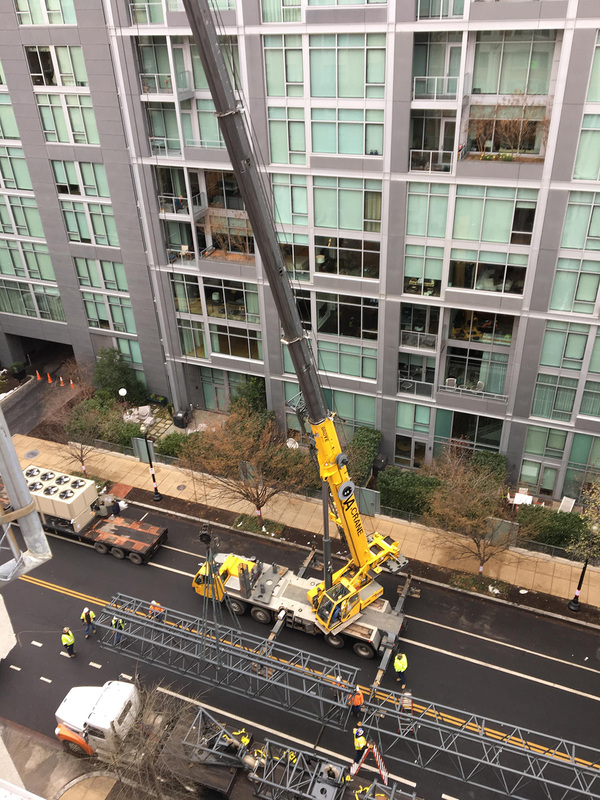 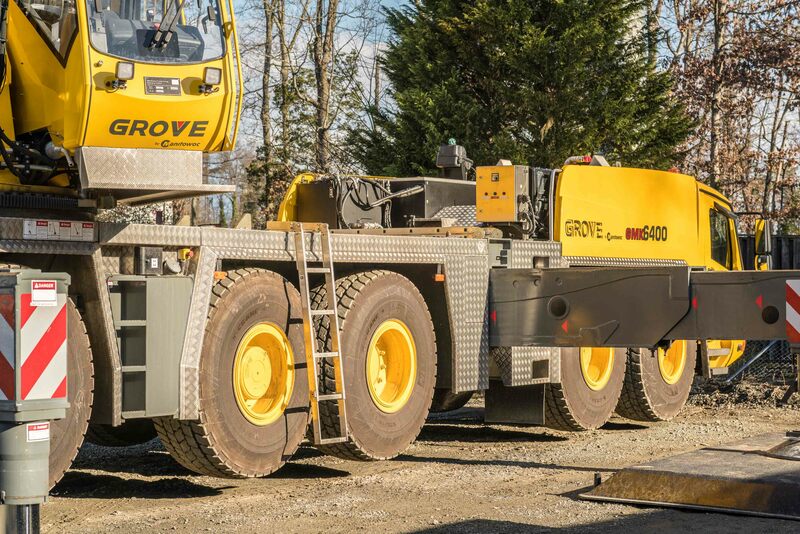 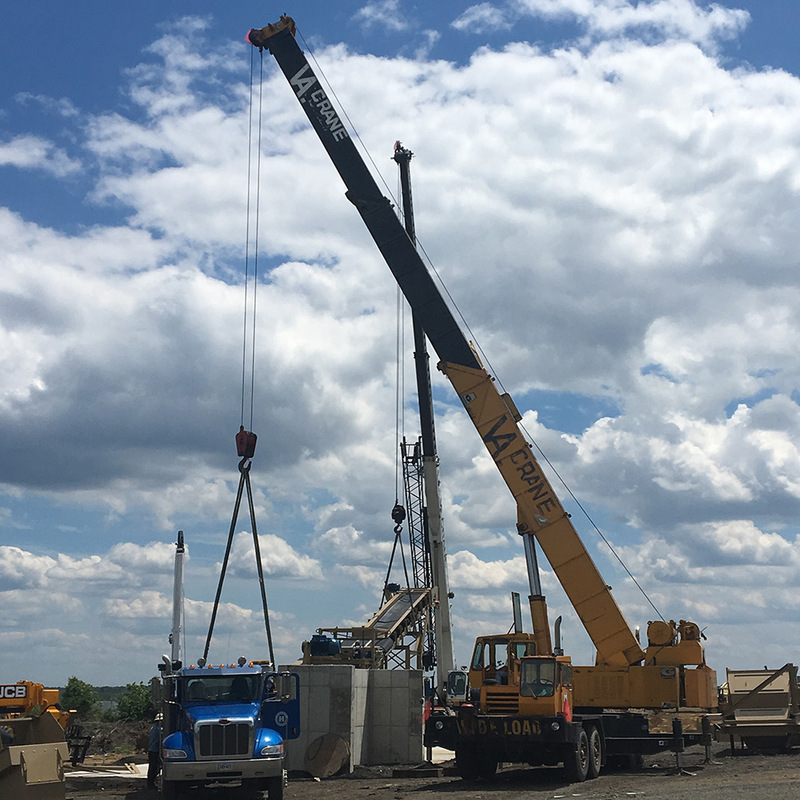 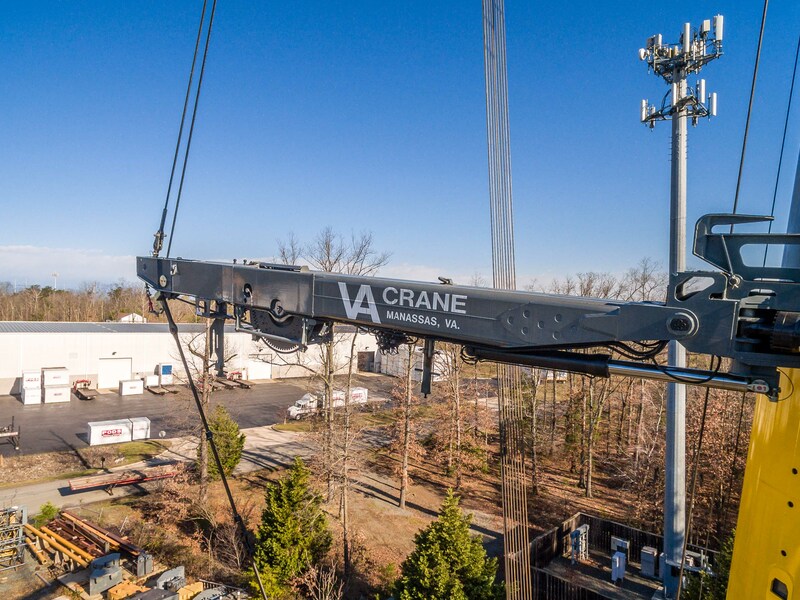 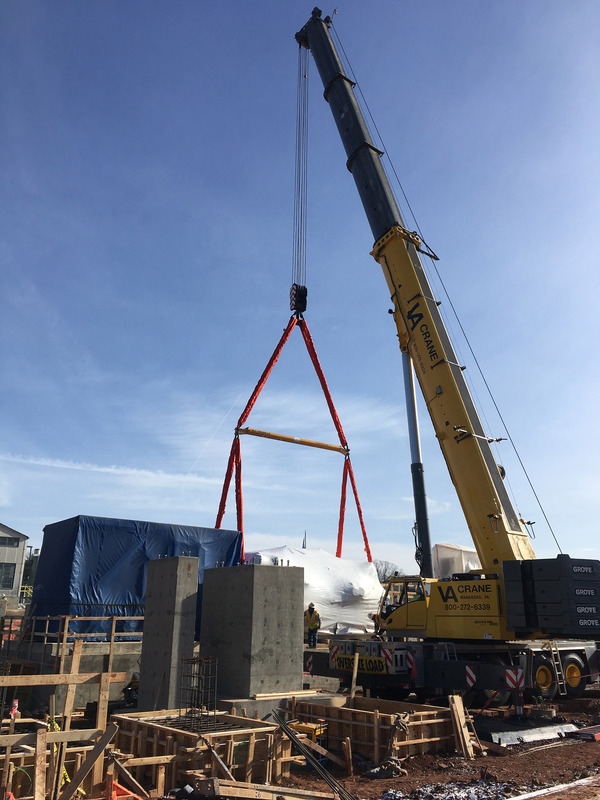 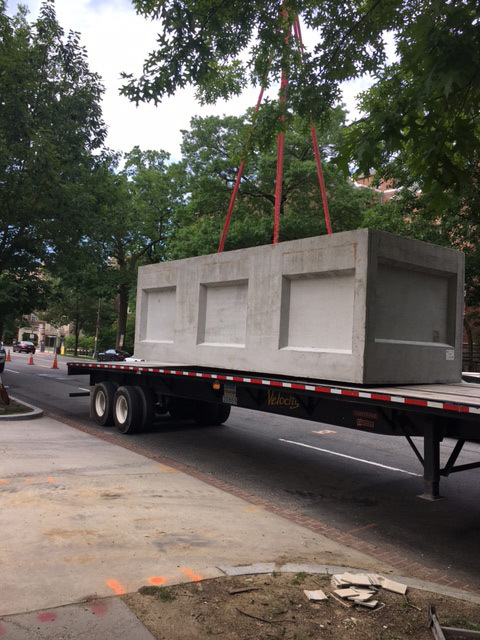 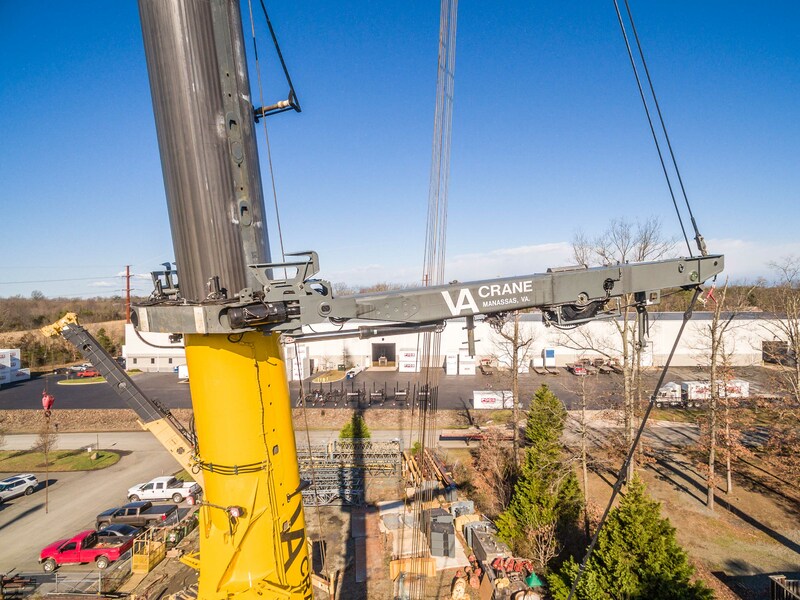 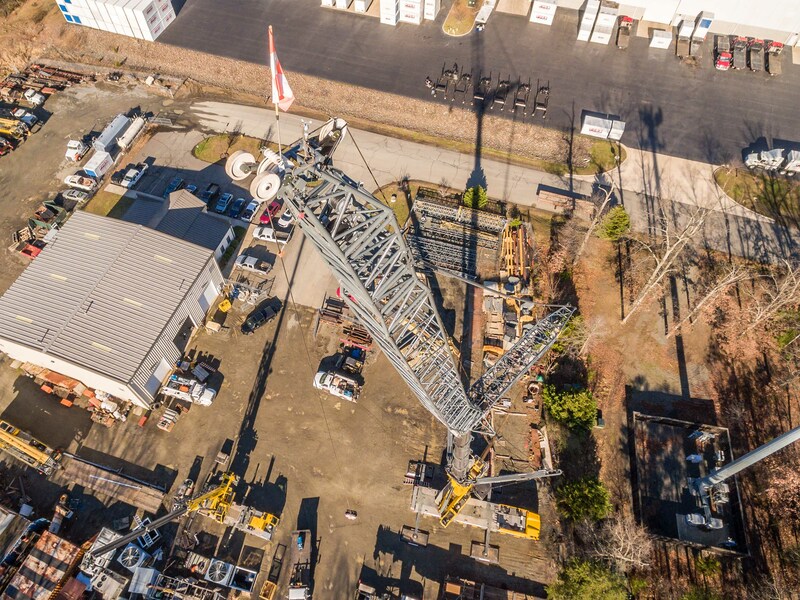 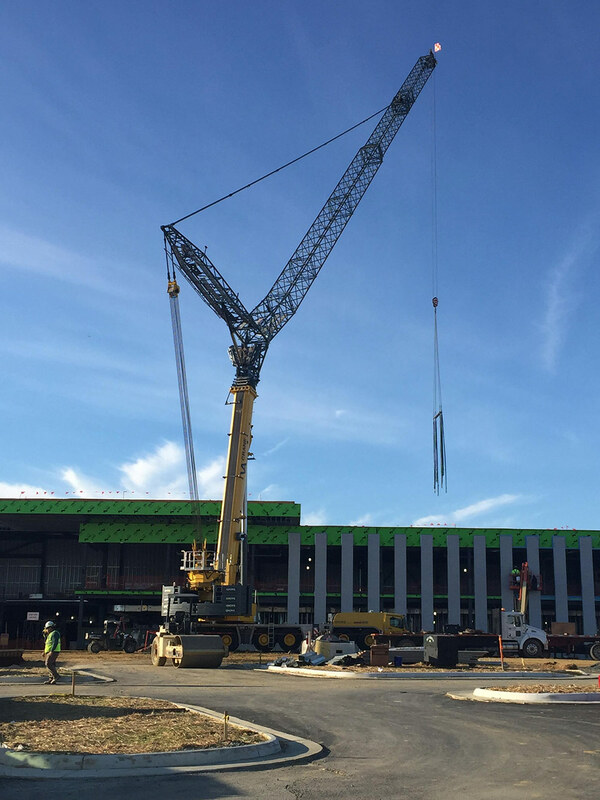 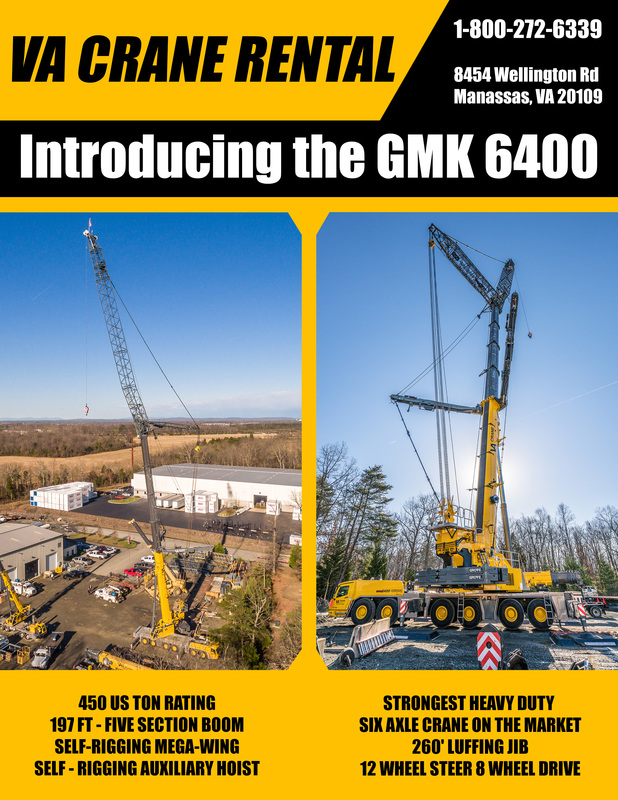 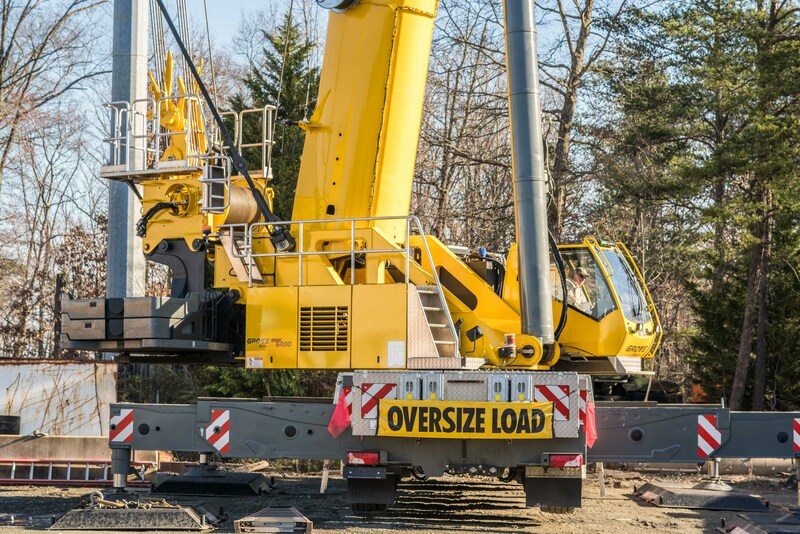 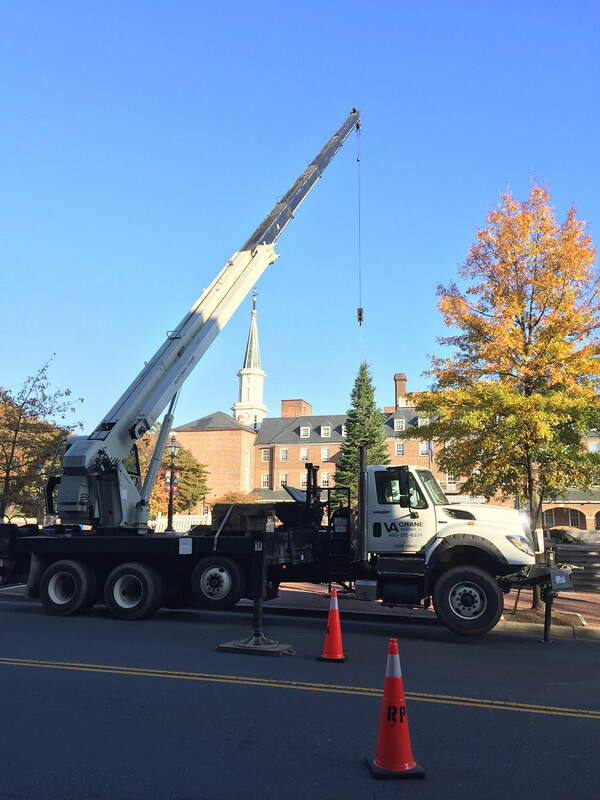 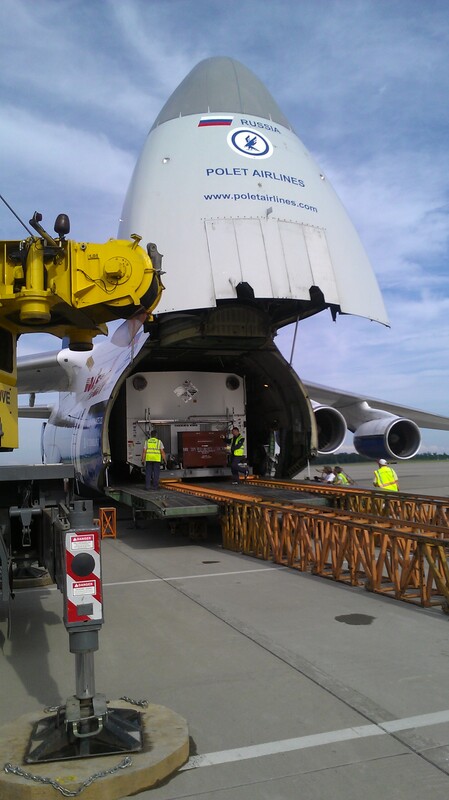 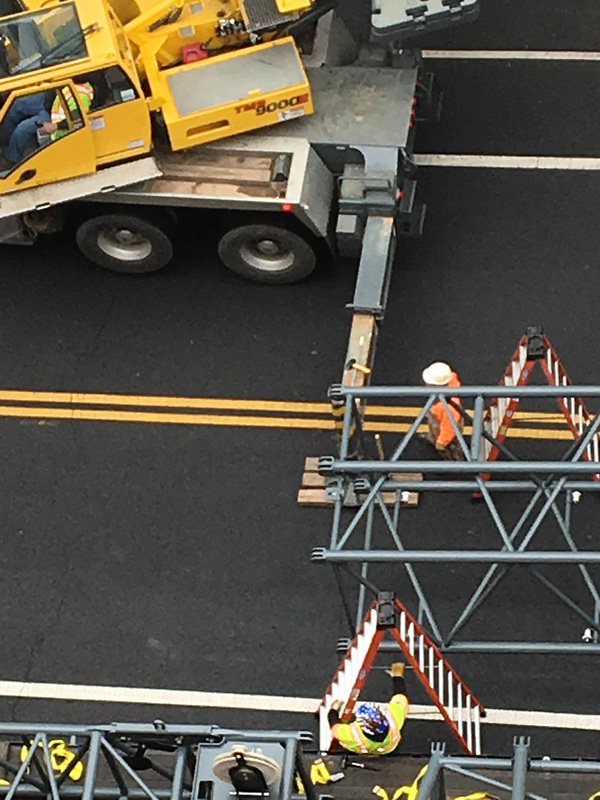 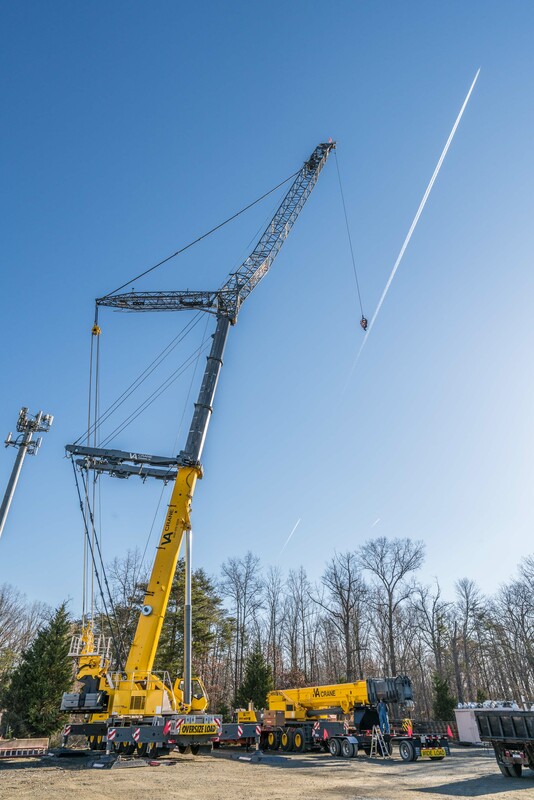 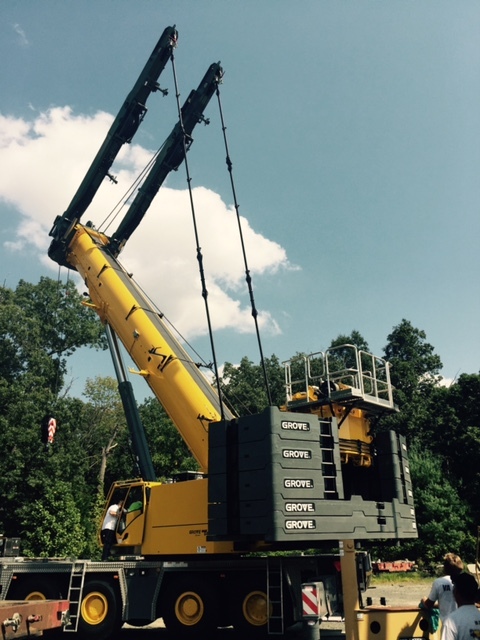 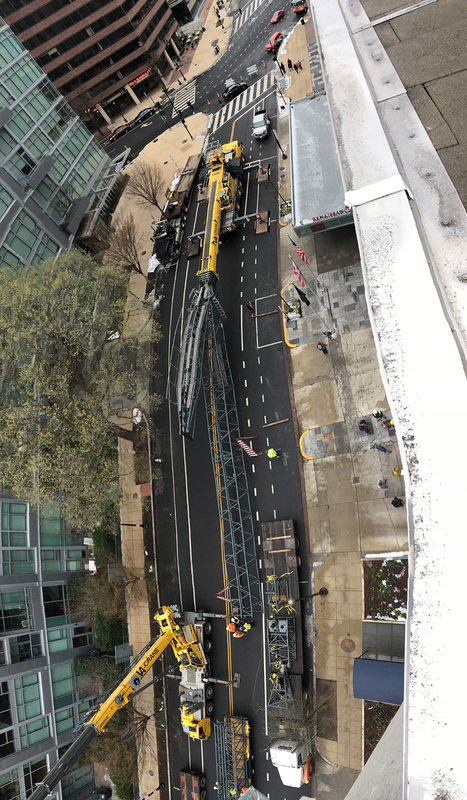 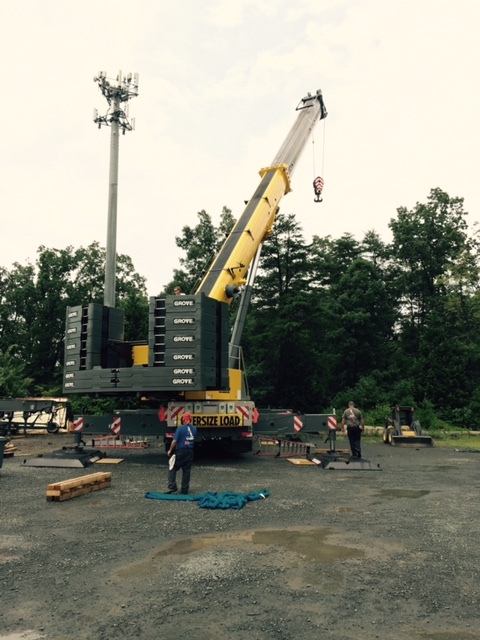 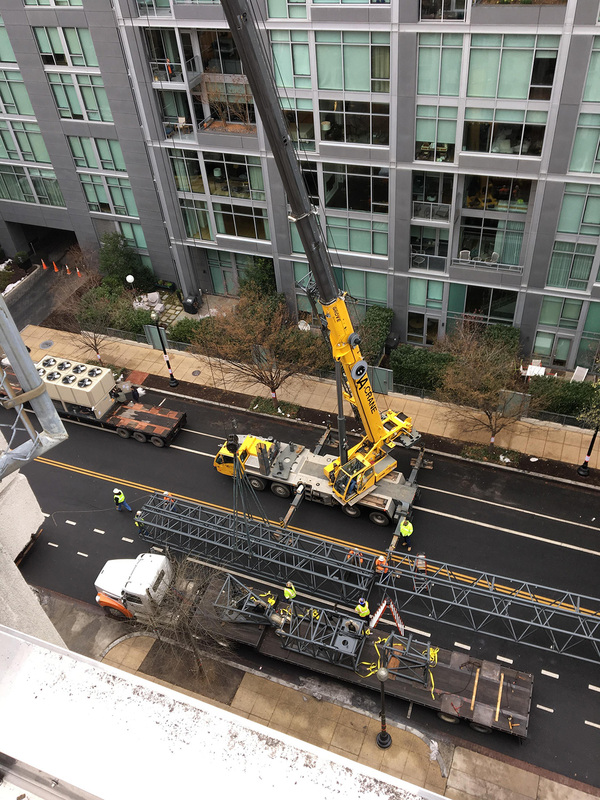 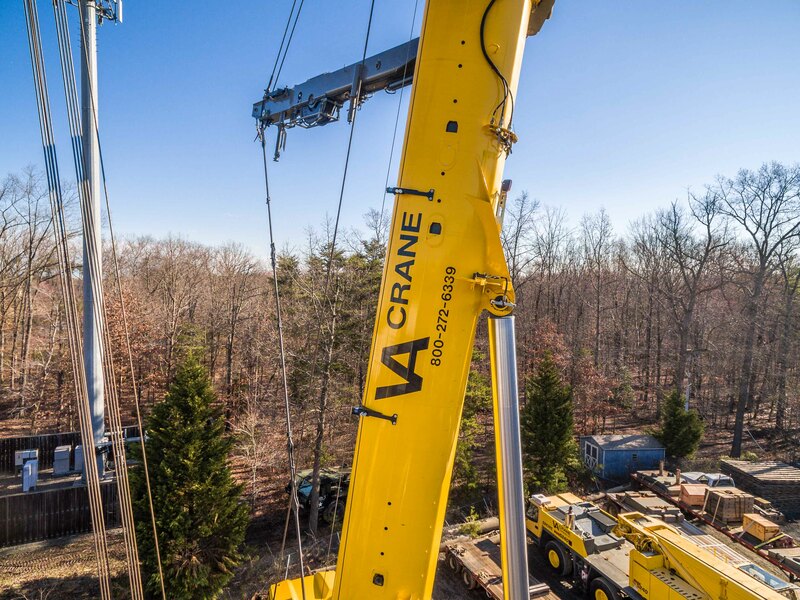 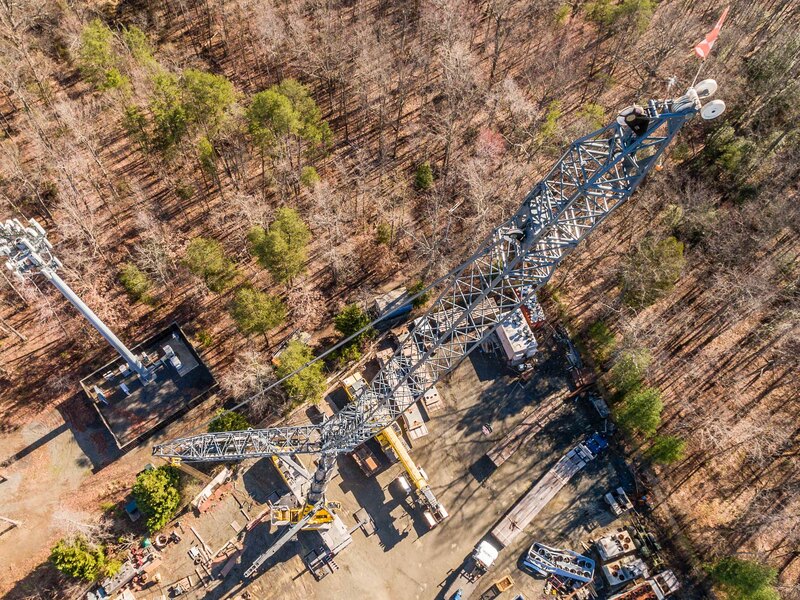 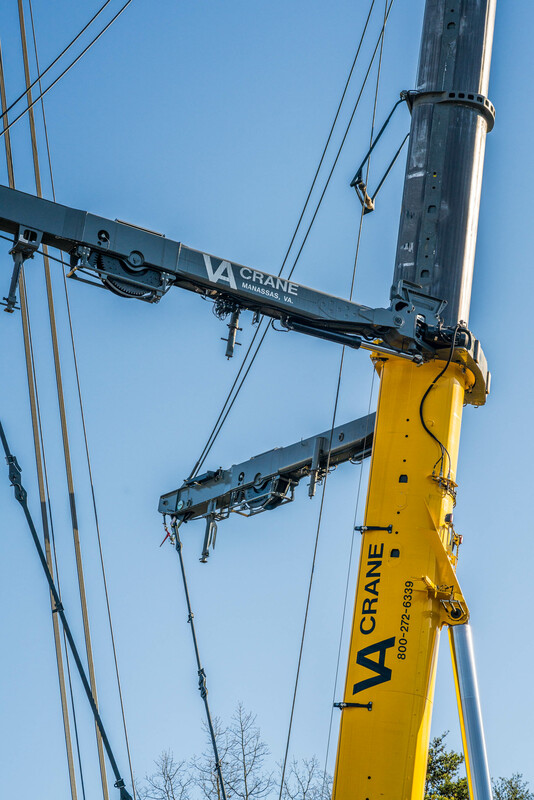 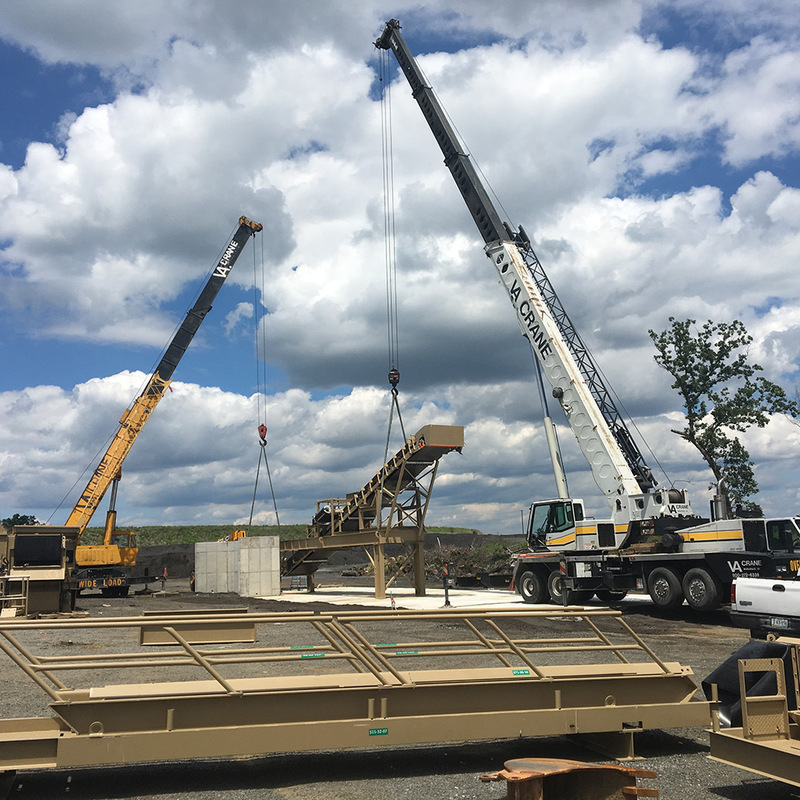 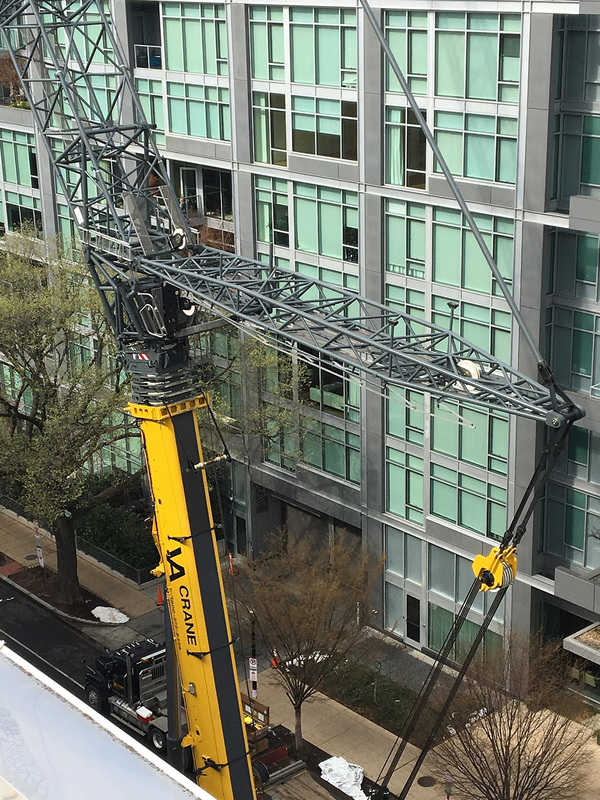 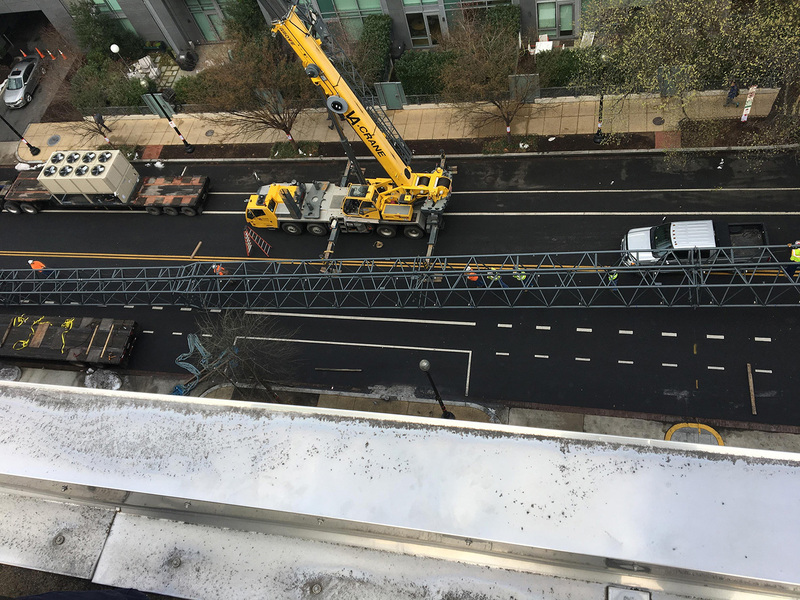 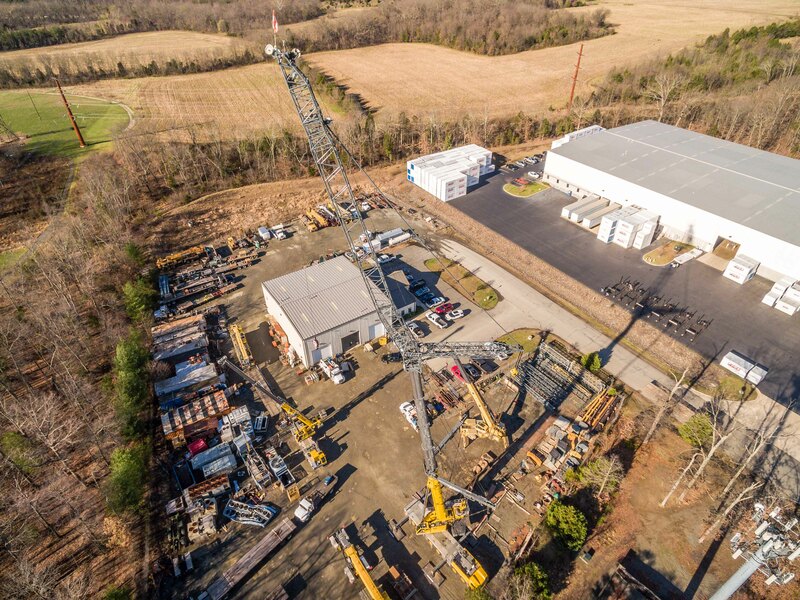 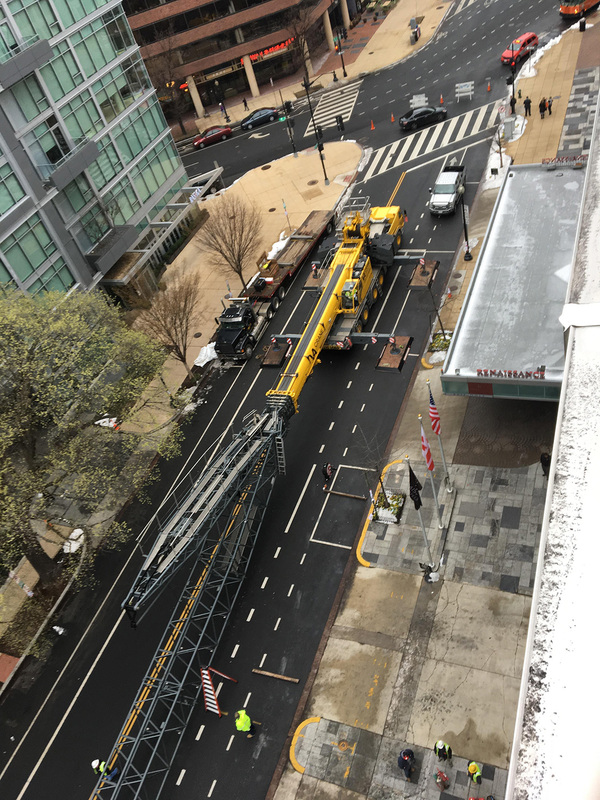 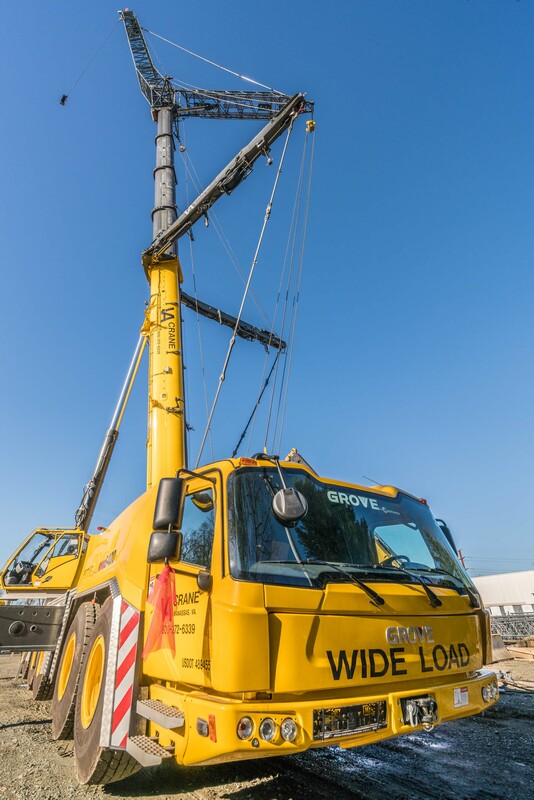 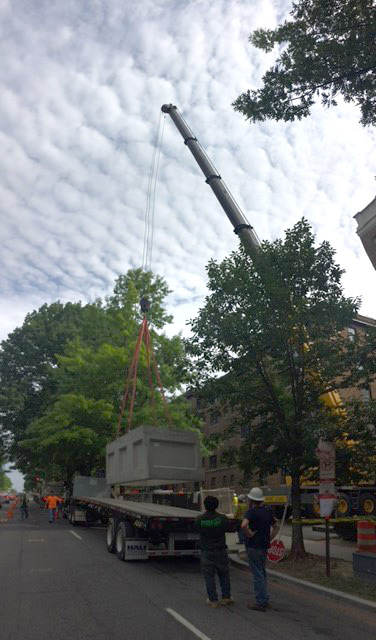 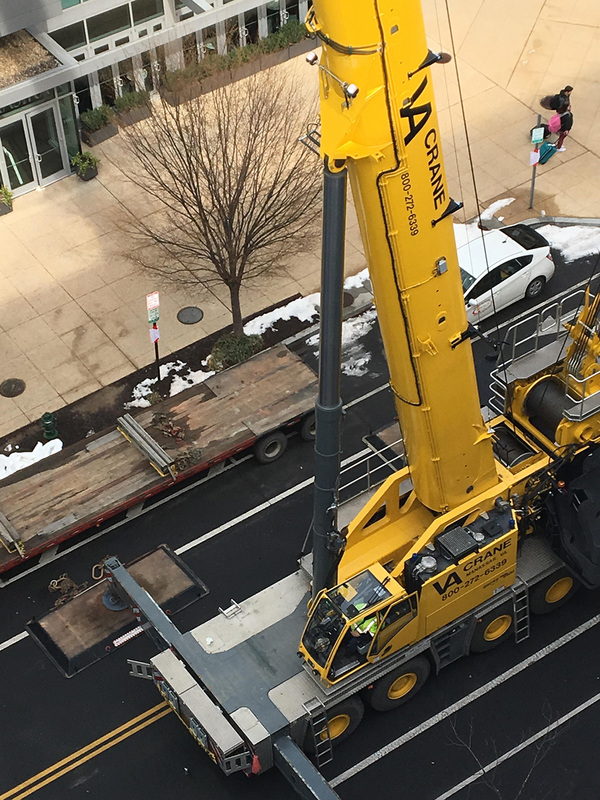 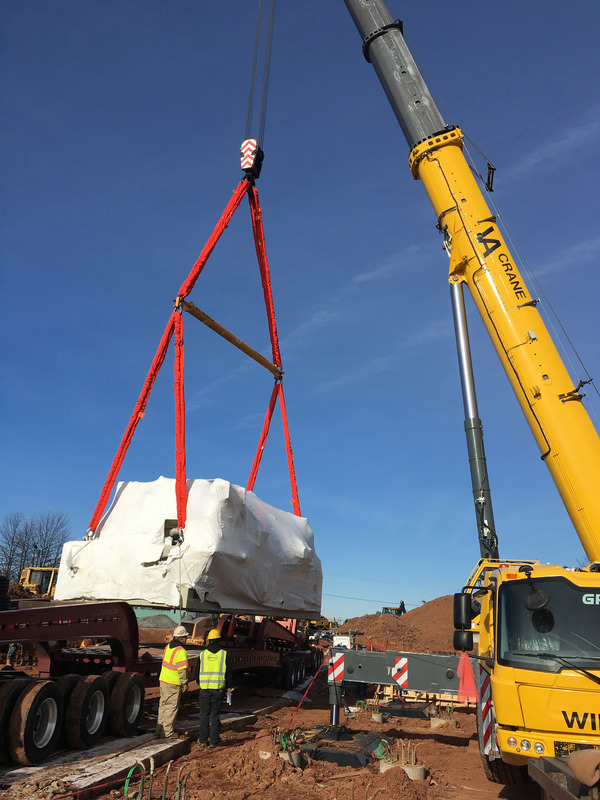 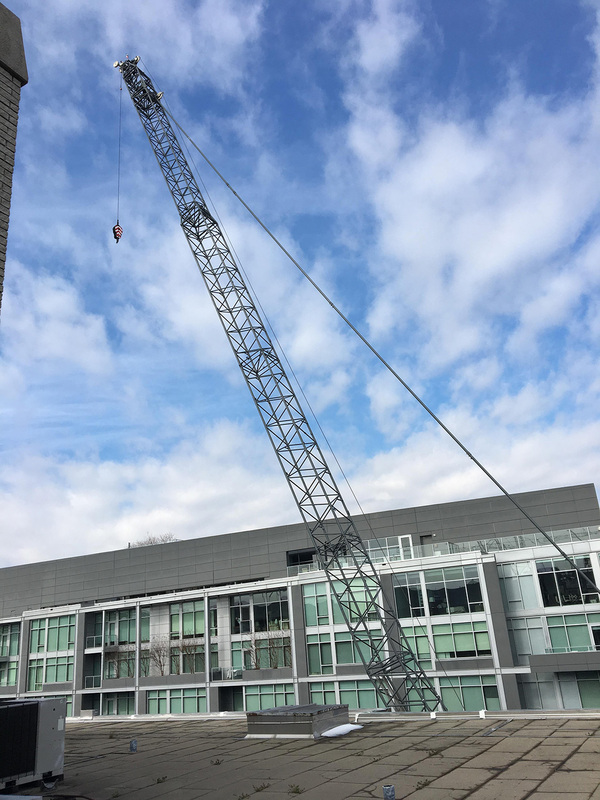 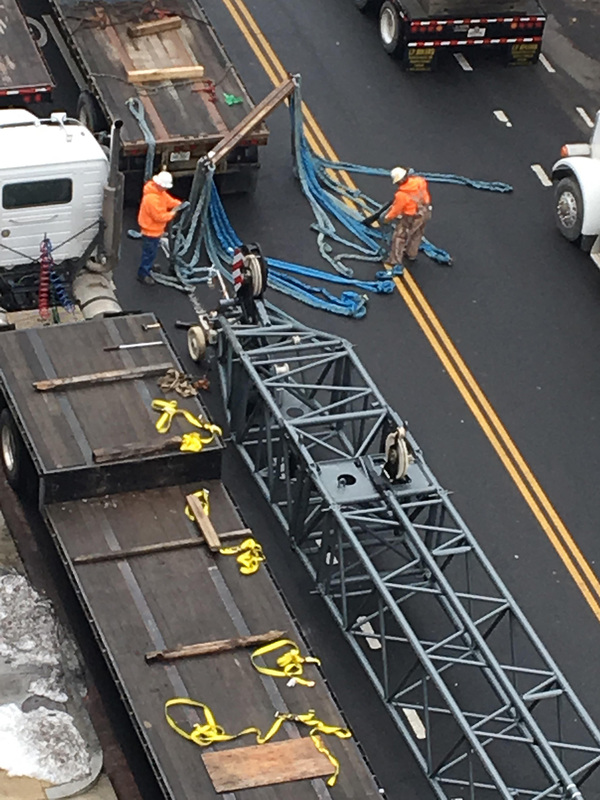 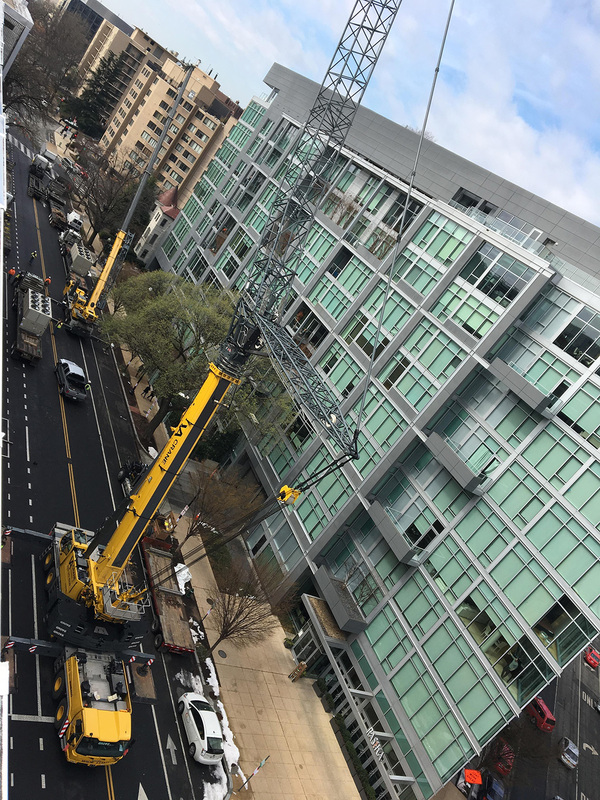 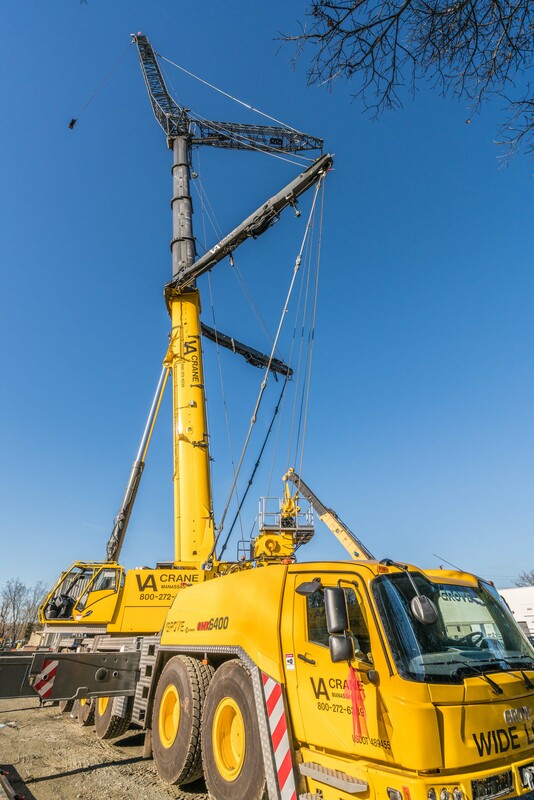 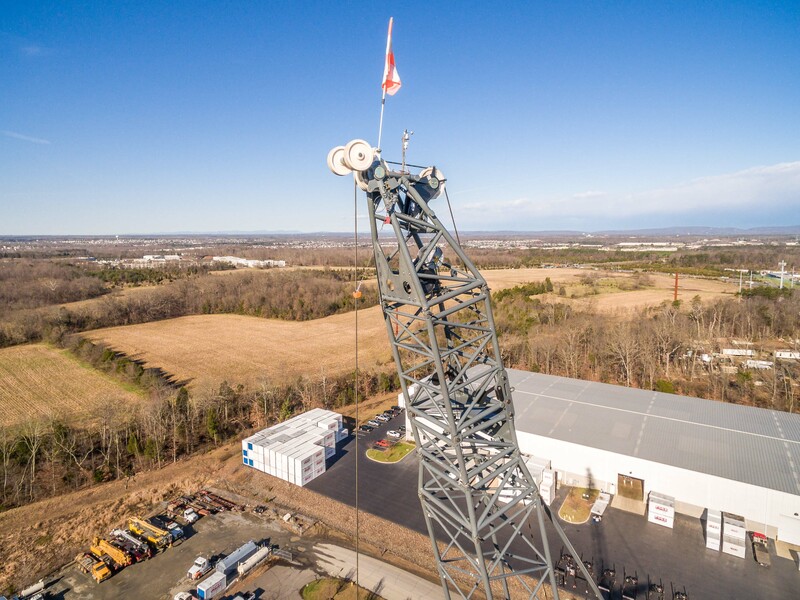 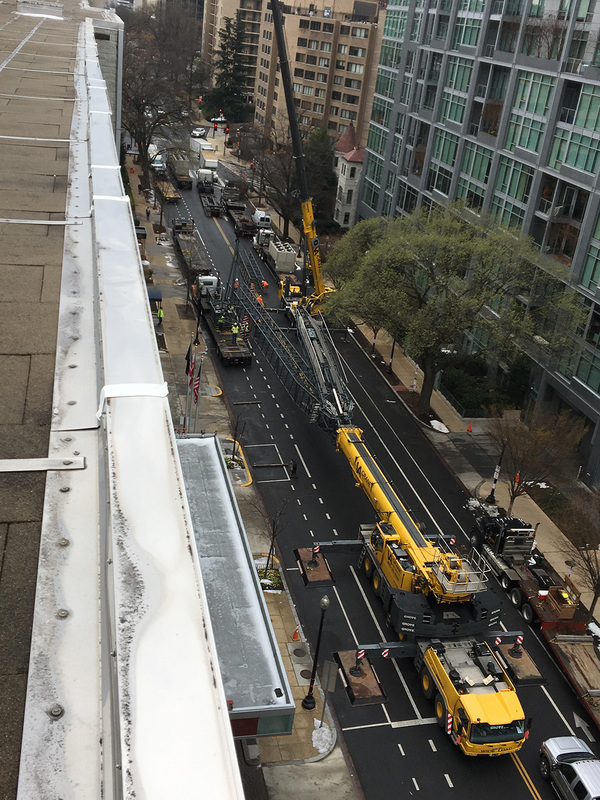 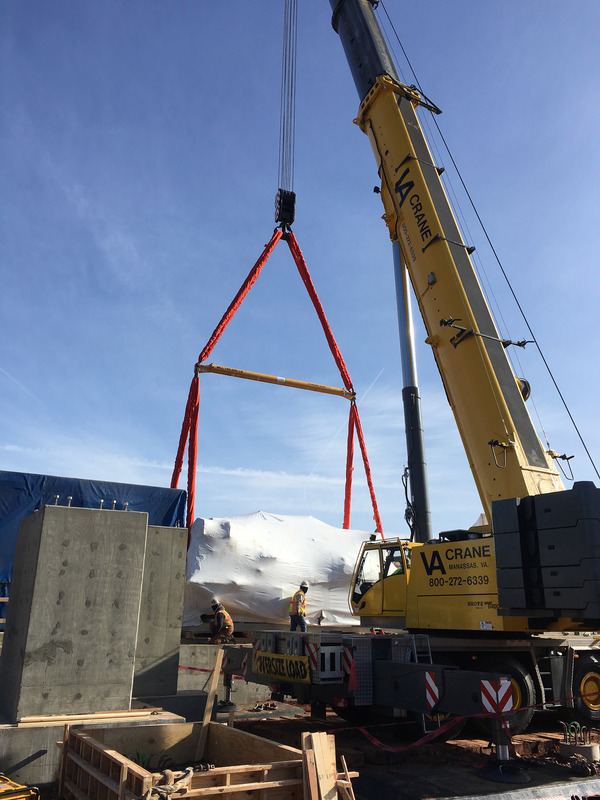 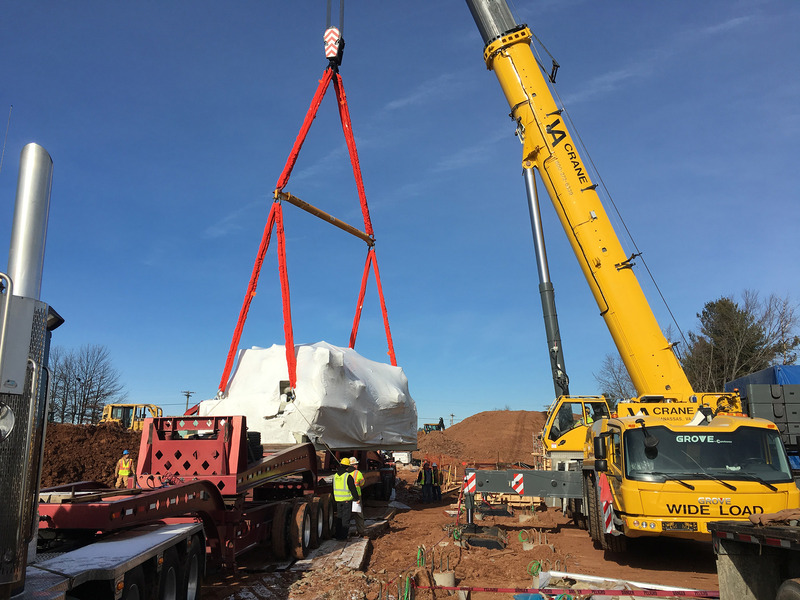 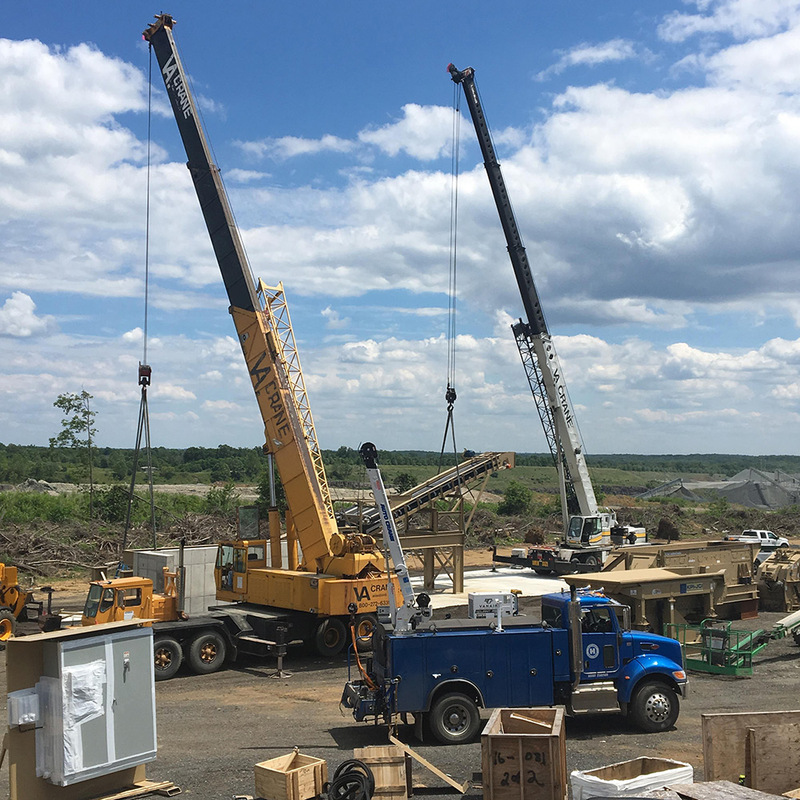 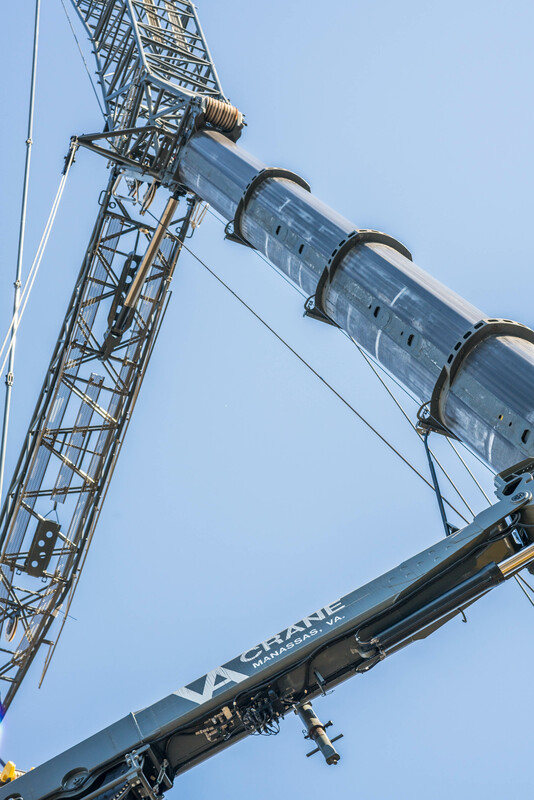 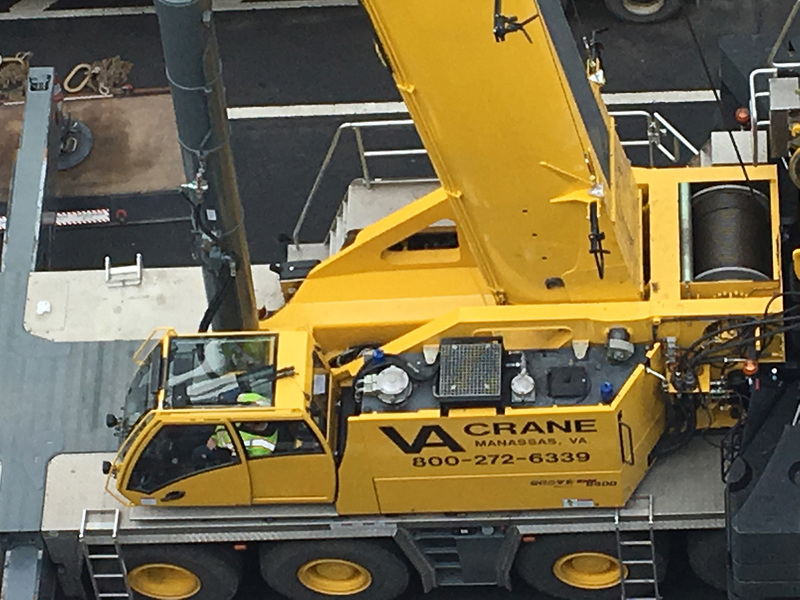 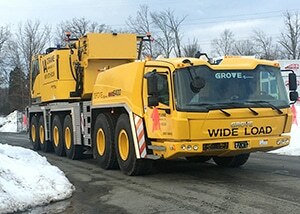 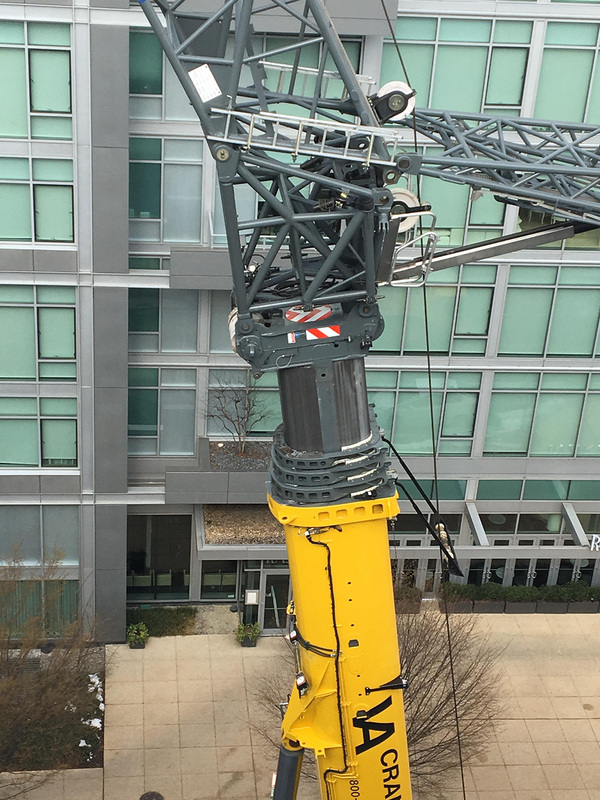 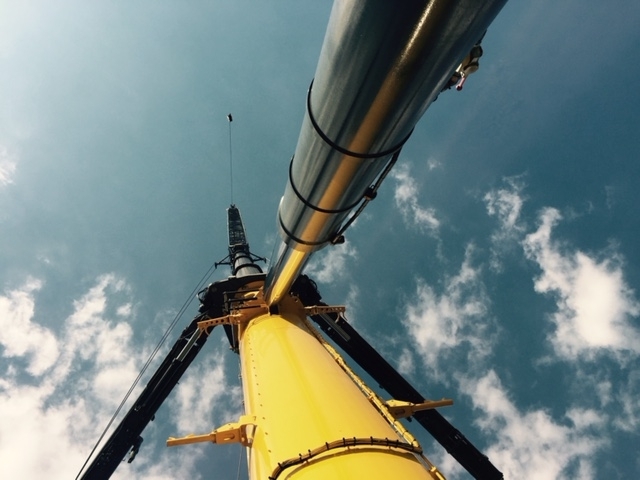 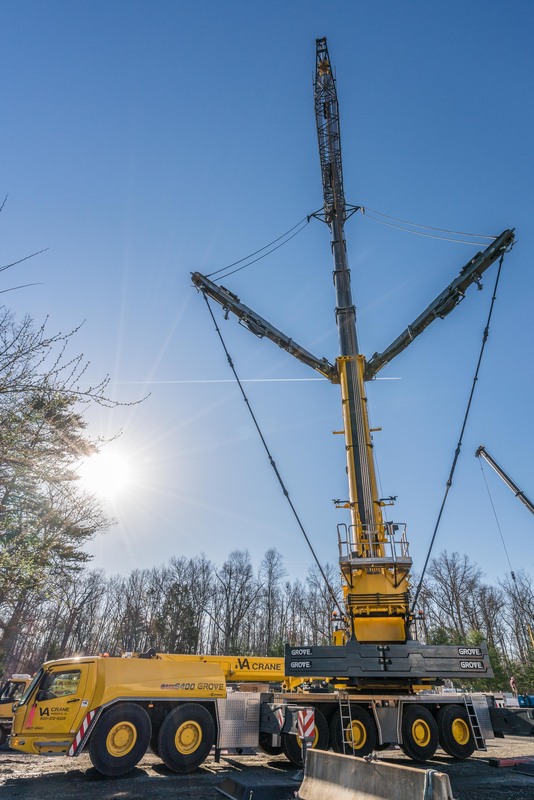 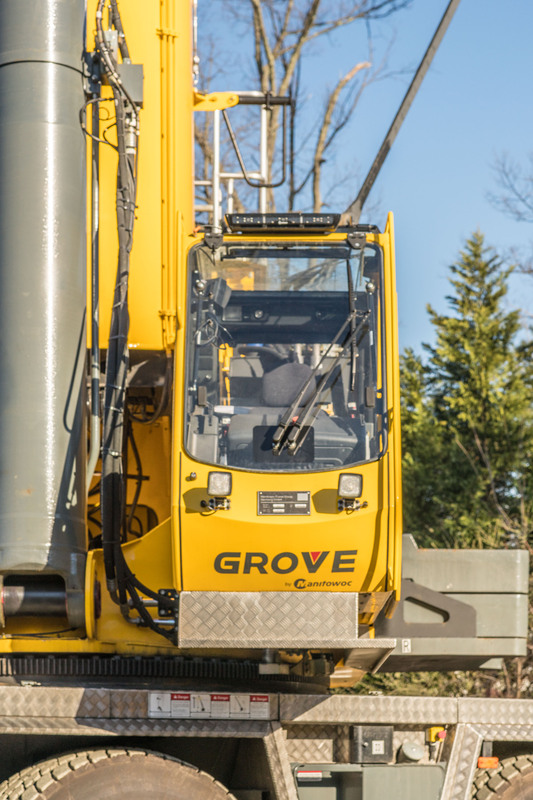 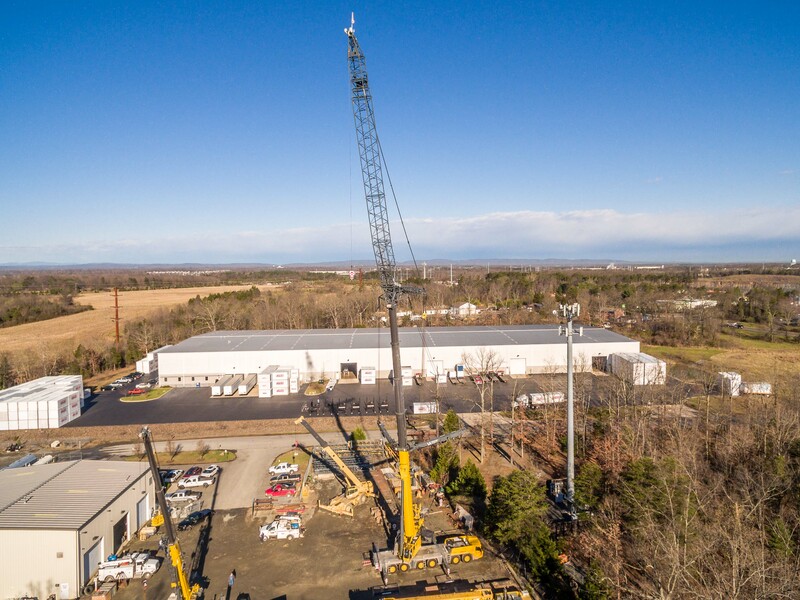 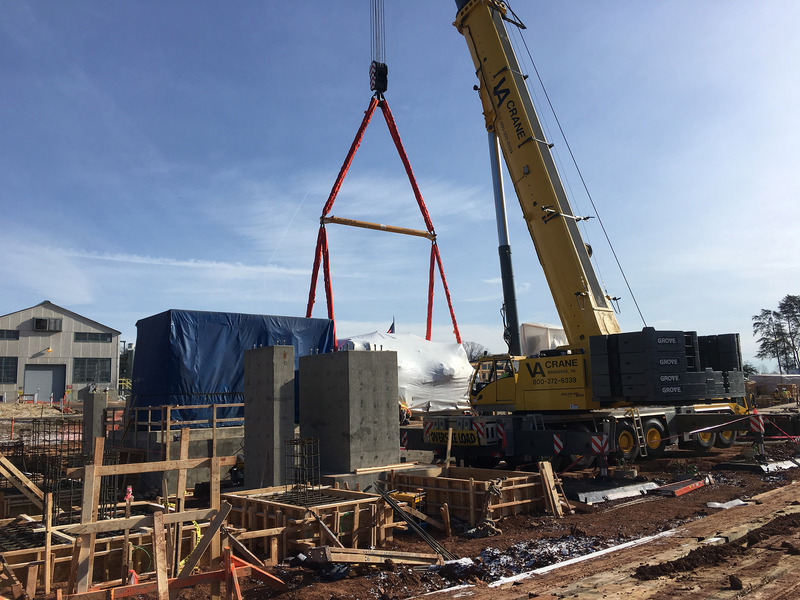 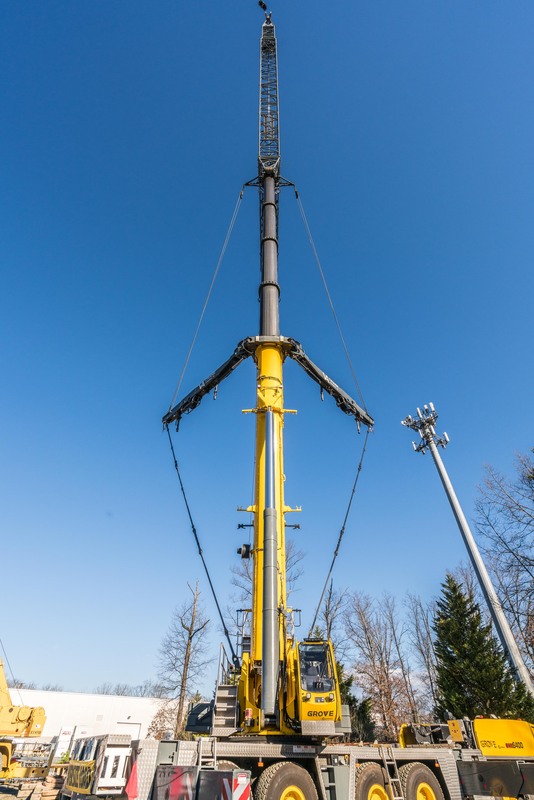 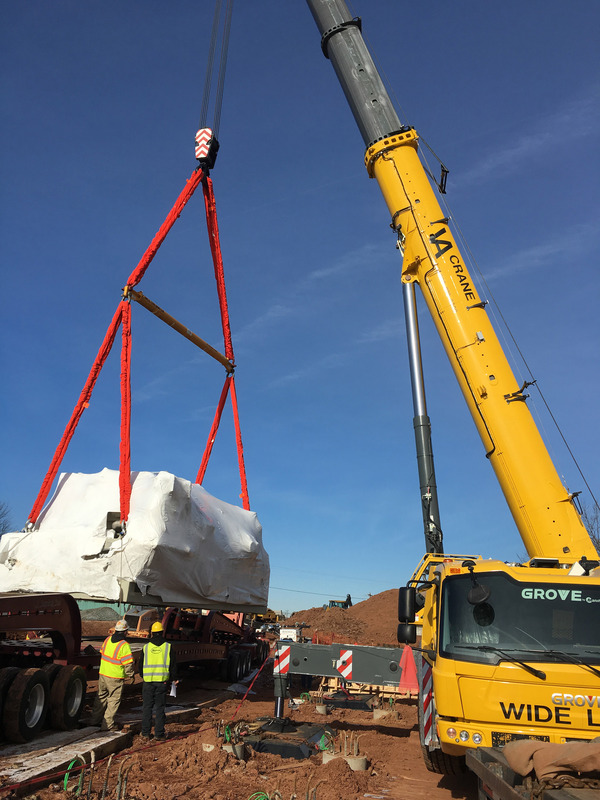 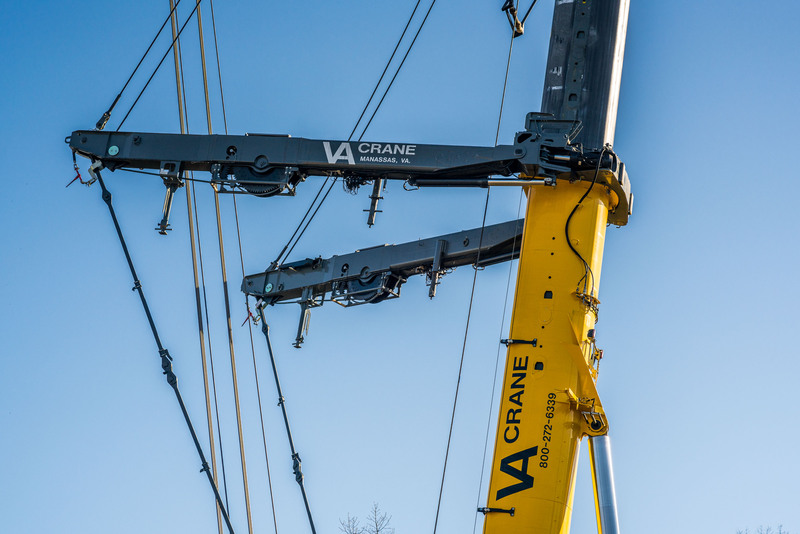 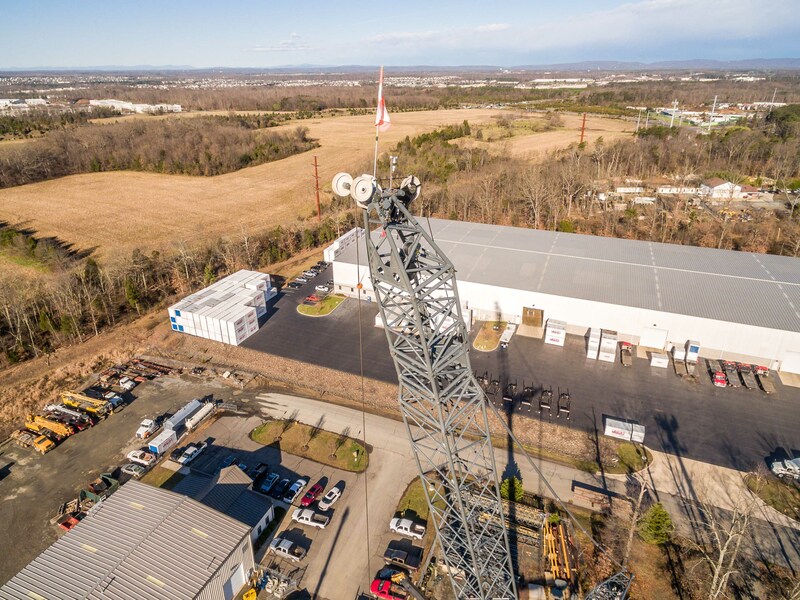 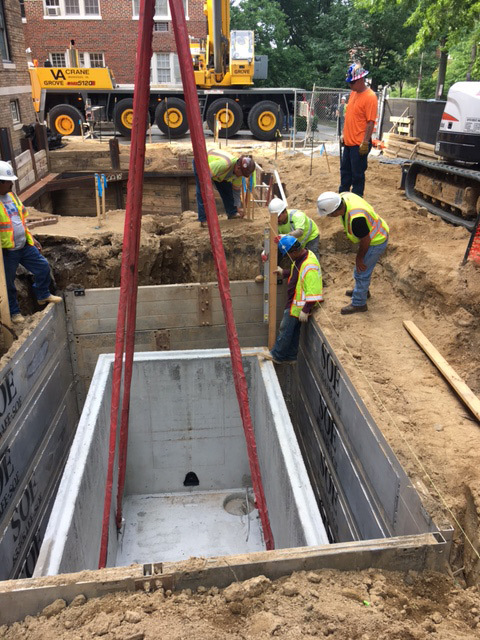 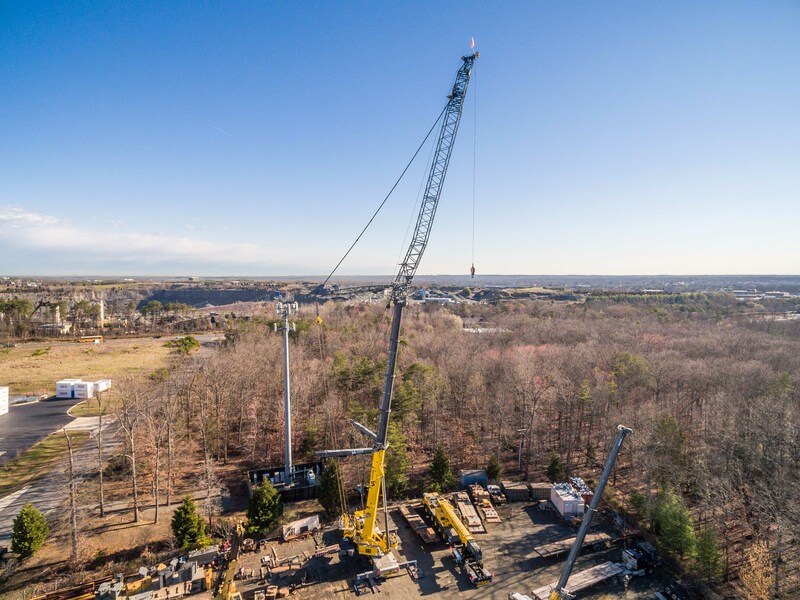 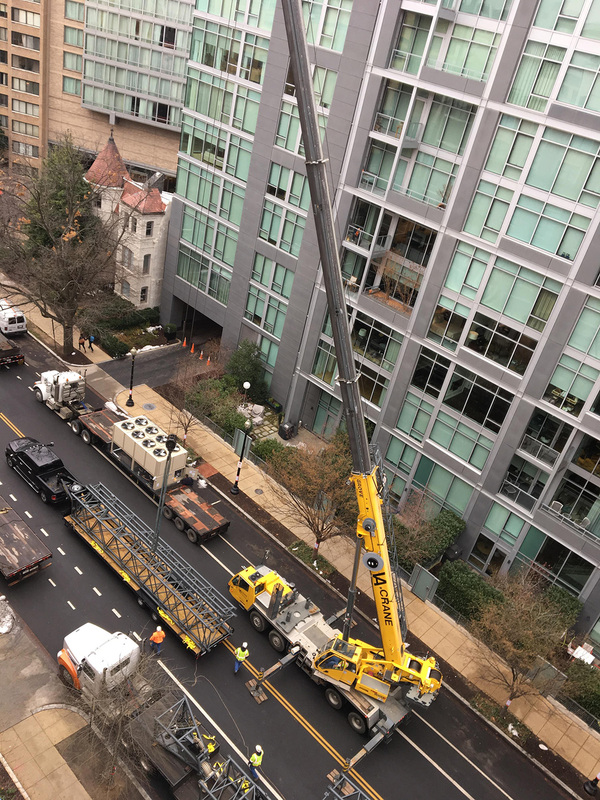 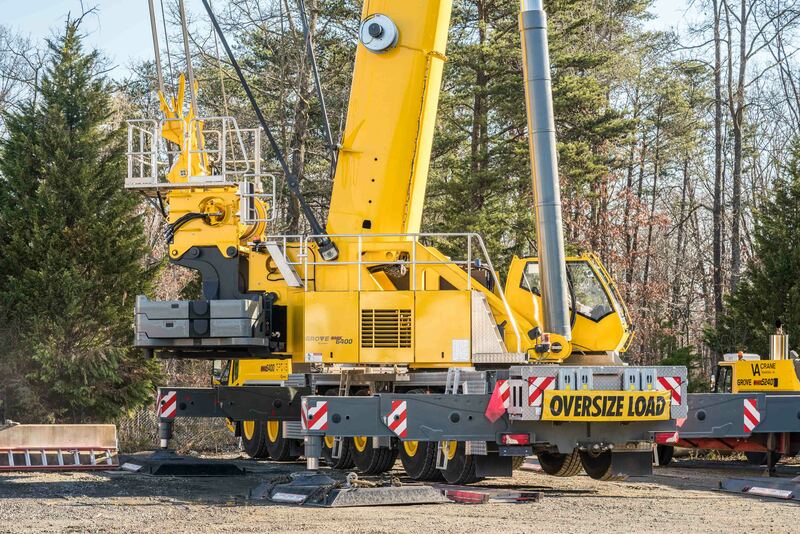 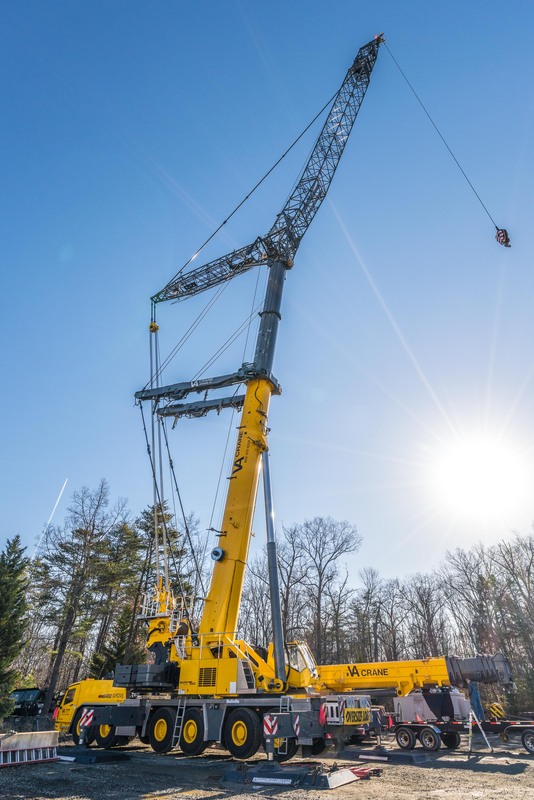 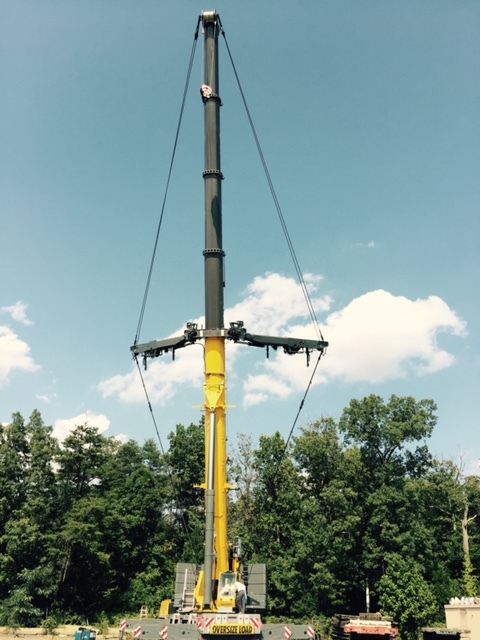 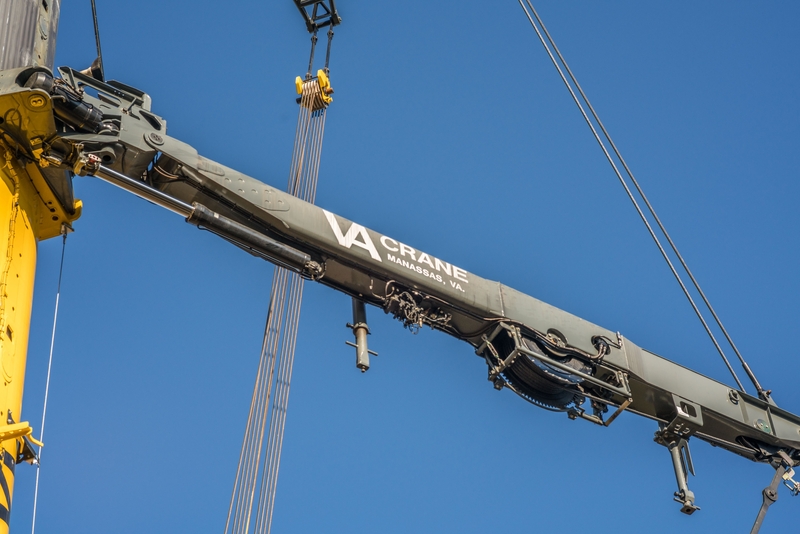 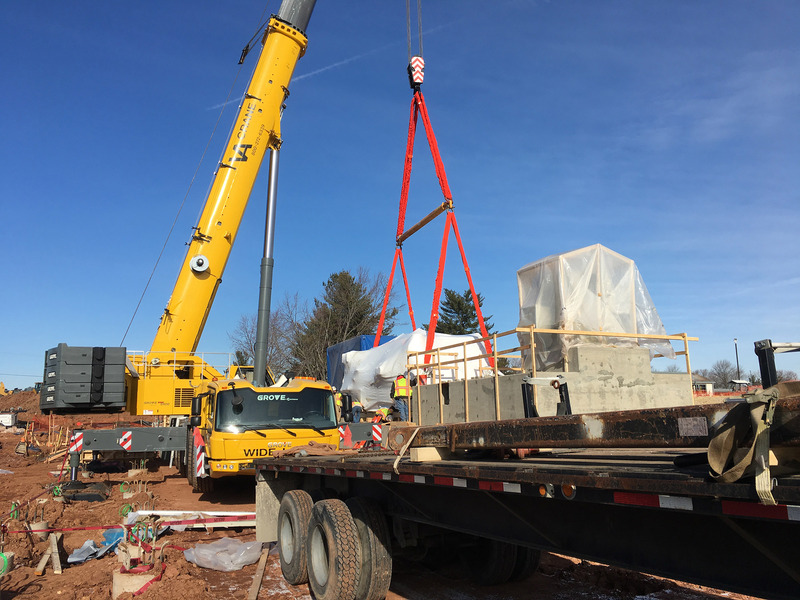 VA CRANE RENTAL is highly trained crews and well-maintained equipment combined with an exceptional safety record and personal service make sure your project deadlines are met. 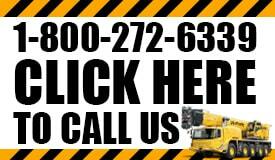 Call today for a free on-site consultation. 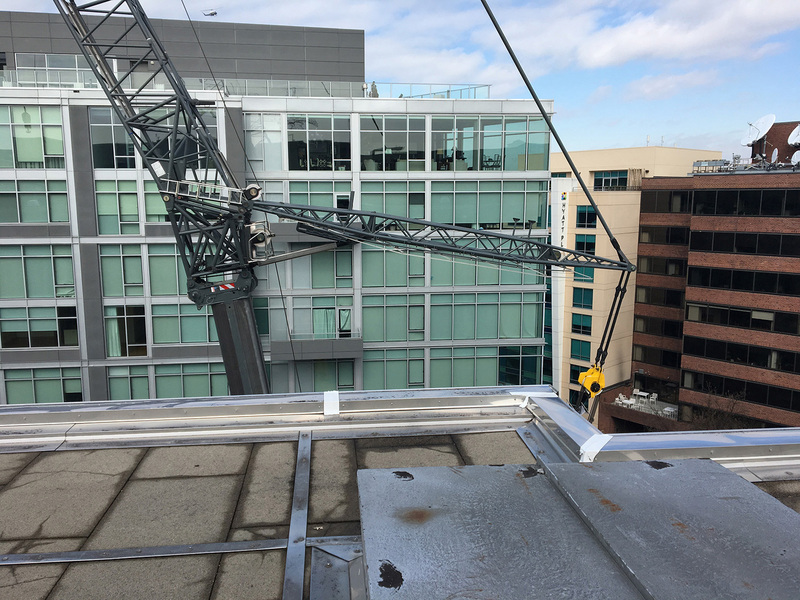 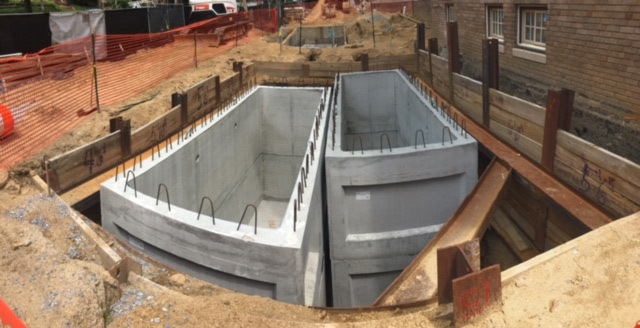 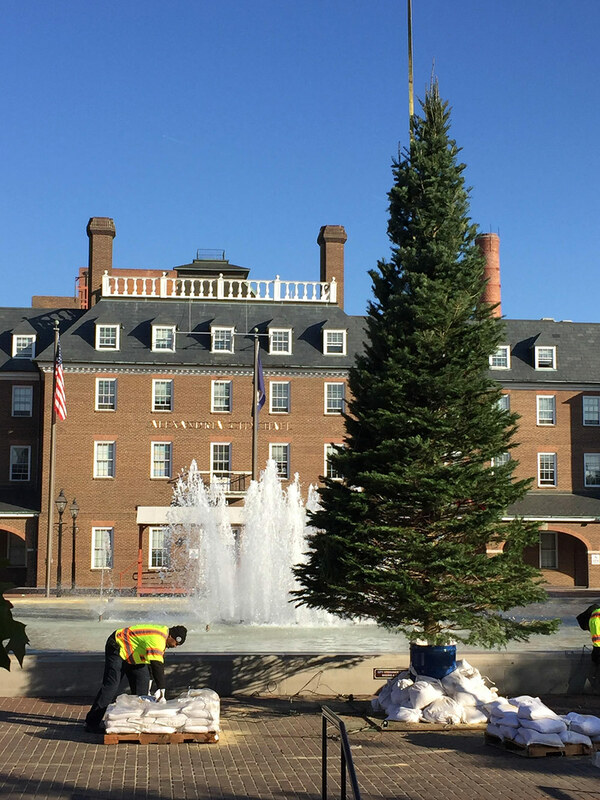 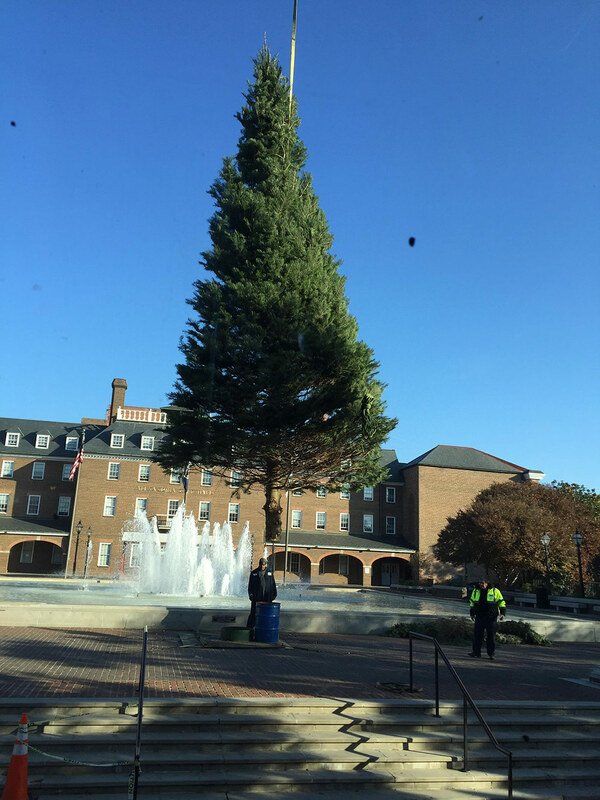 Take some time to look at some of our previous projects below! 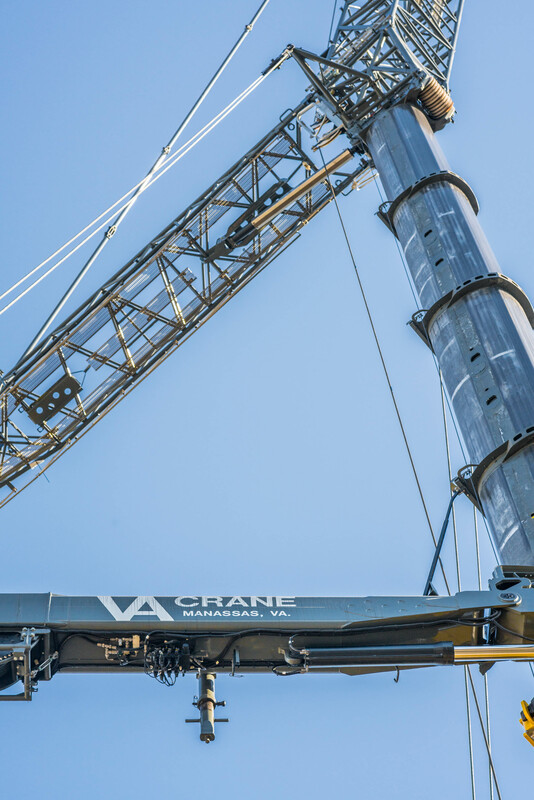 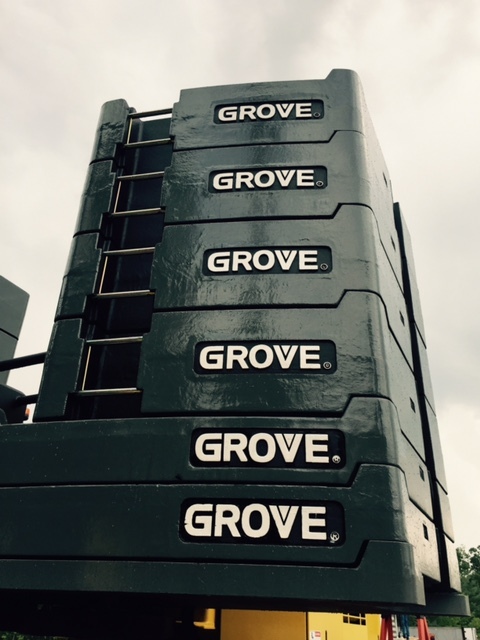 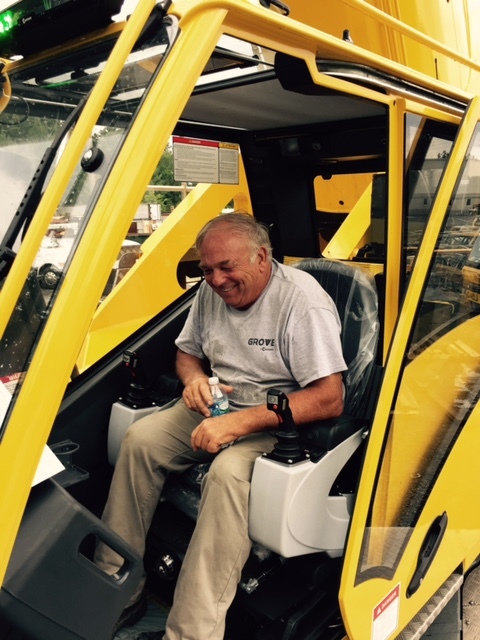 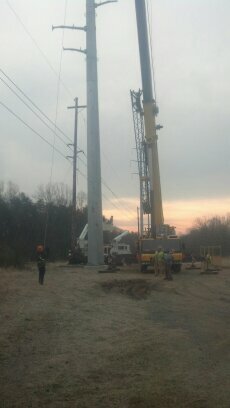 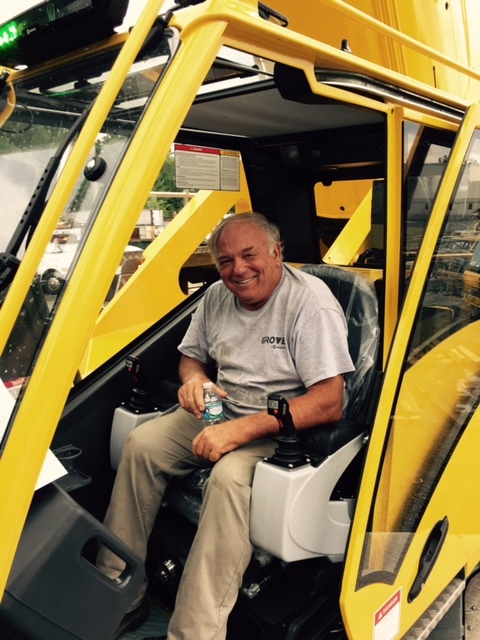 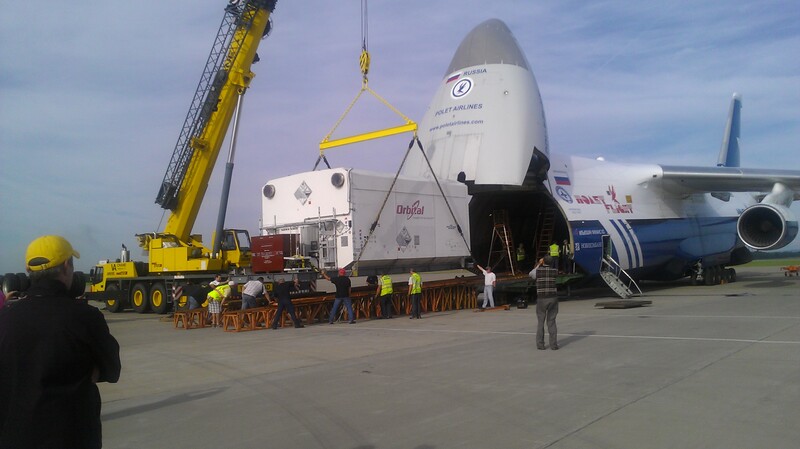 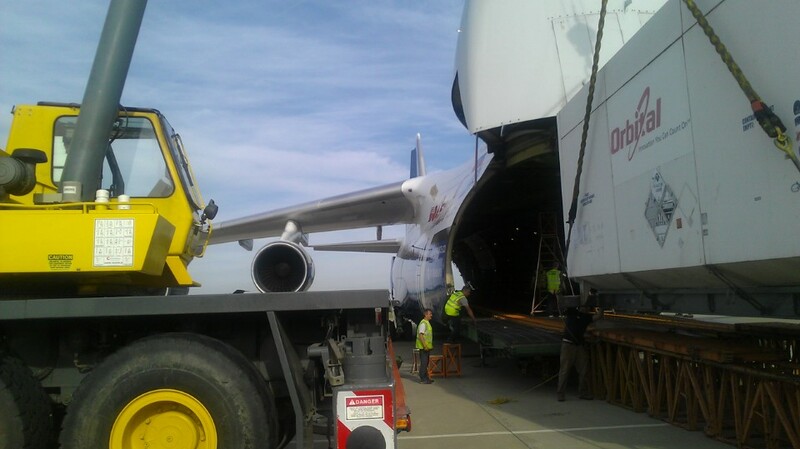 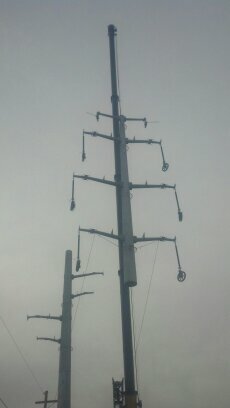 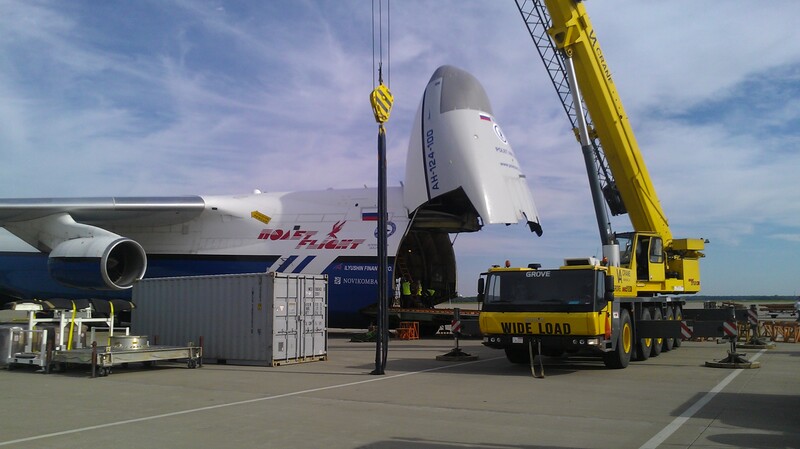 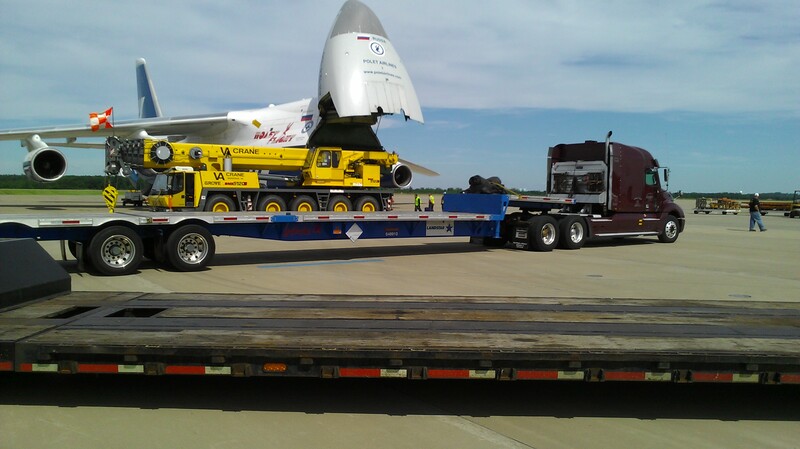 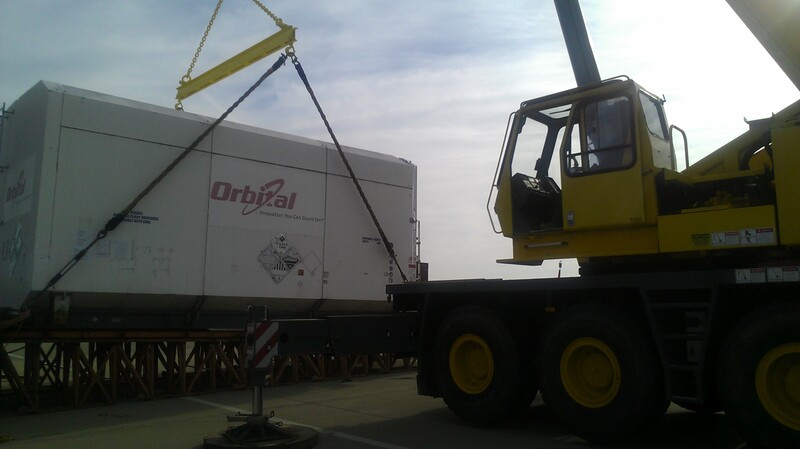 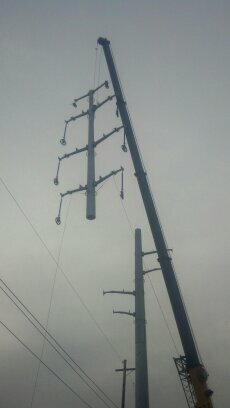 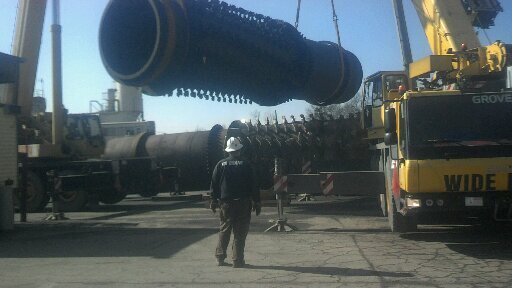 VA CRANE RENTAL is waiting to accomodate you and your job site. 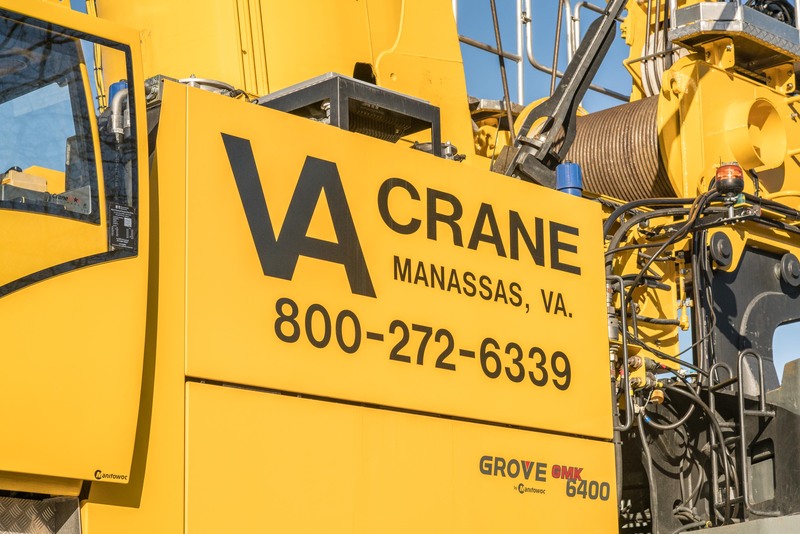 If you have any special questions feel free to use the contact from to reach out to us!